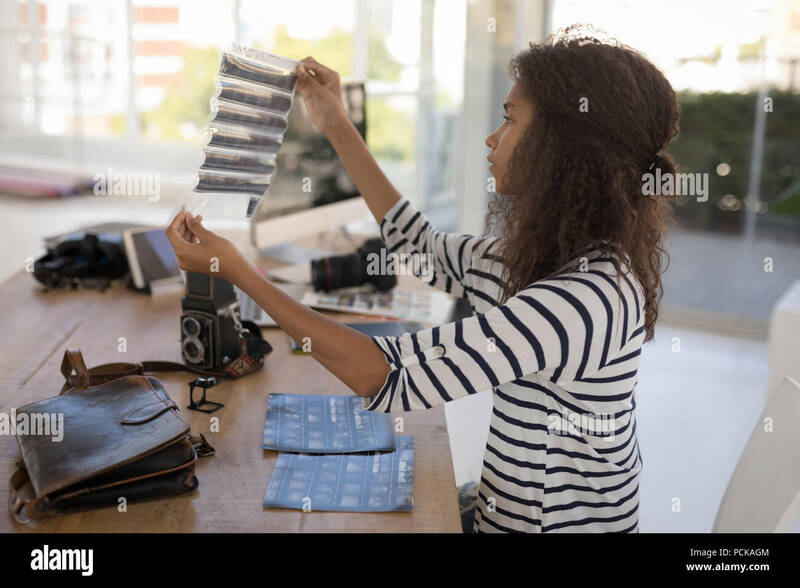 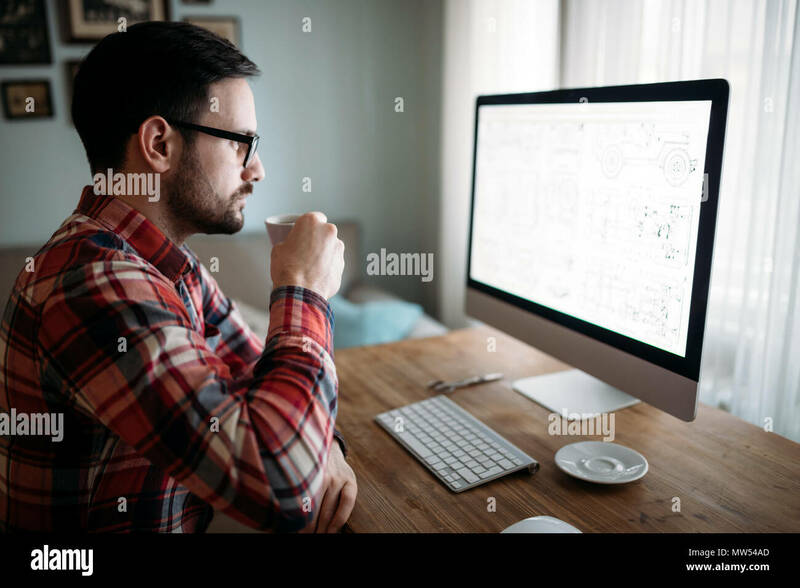 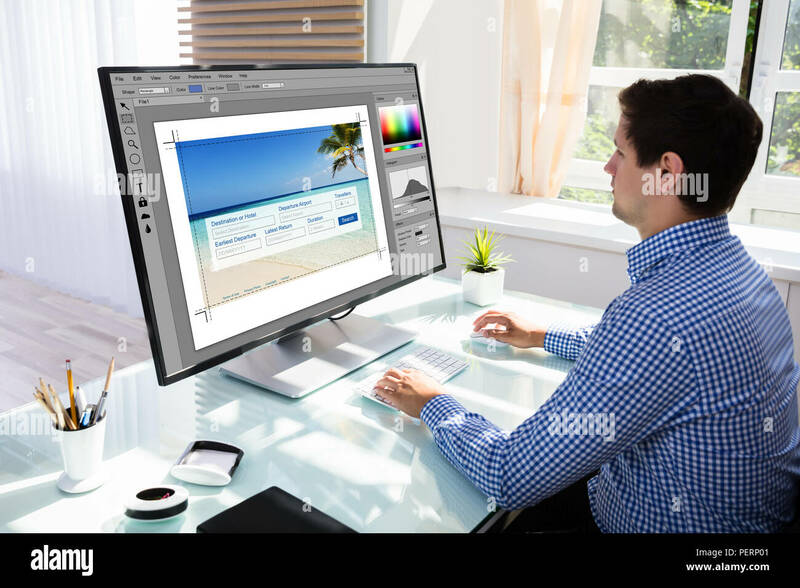 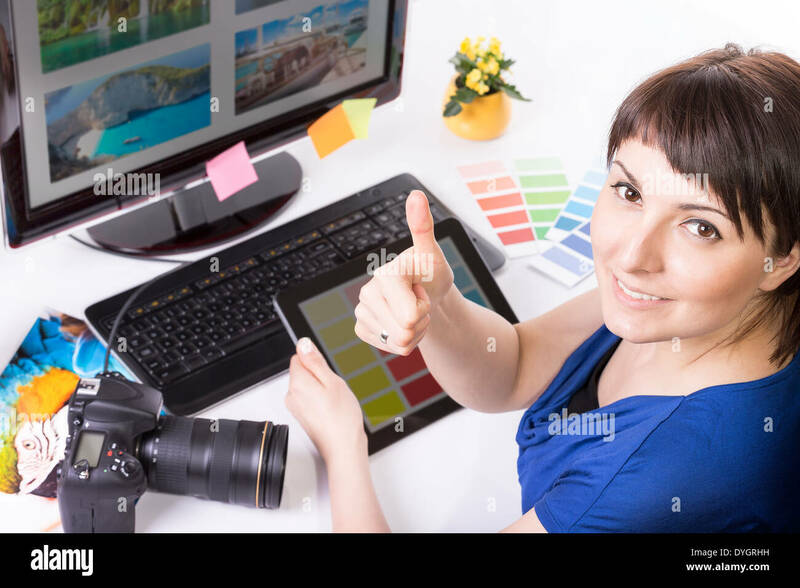 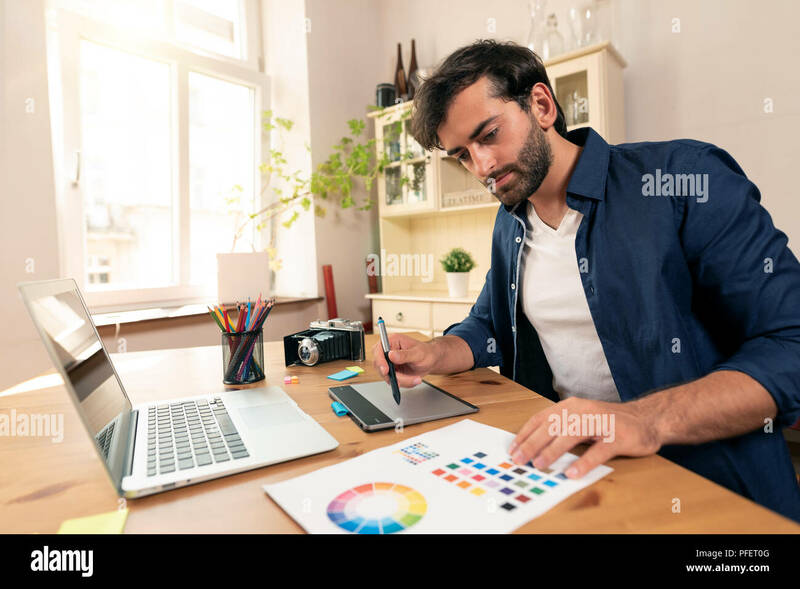 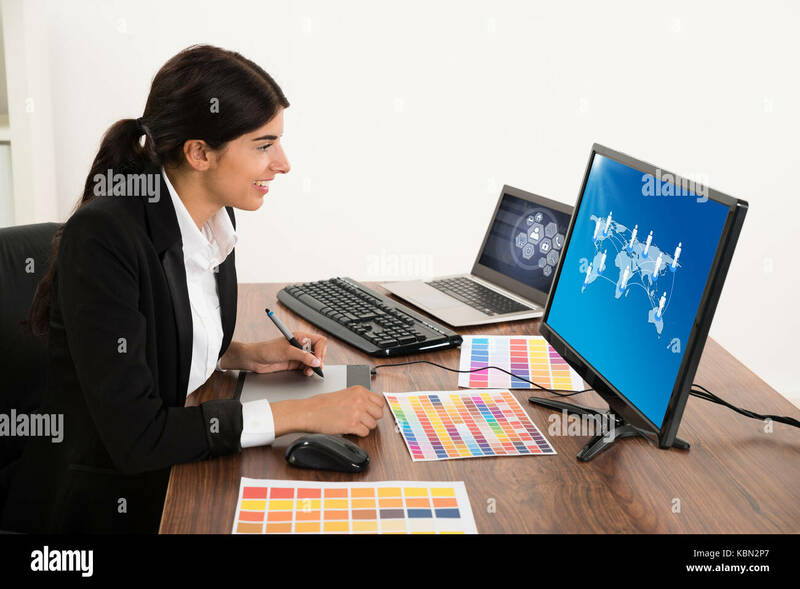 Graphic designer working on digital tablet. 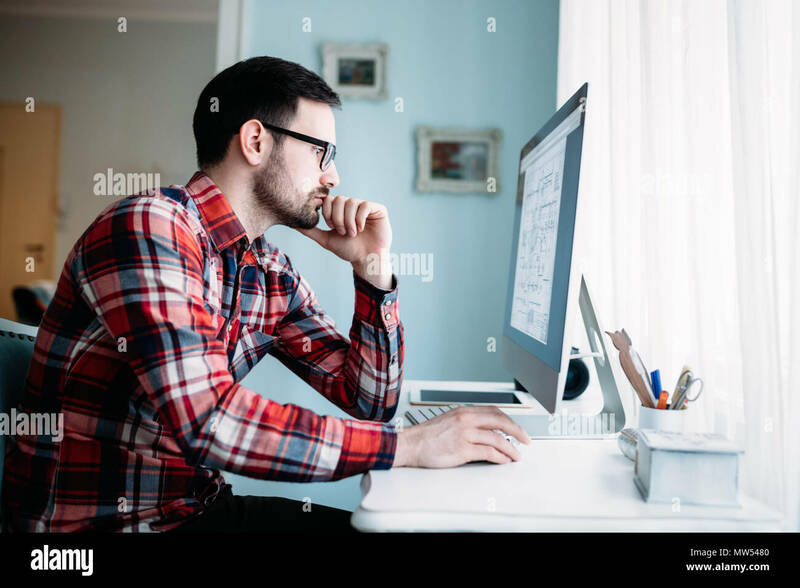 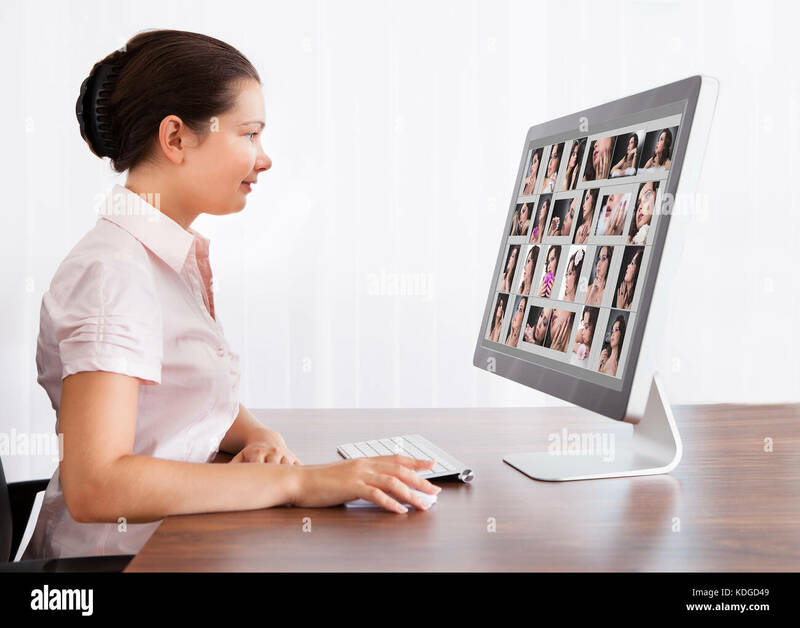 Freelancer working at home. 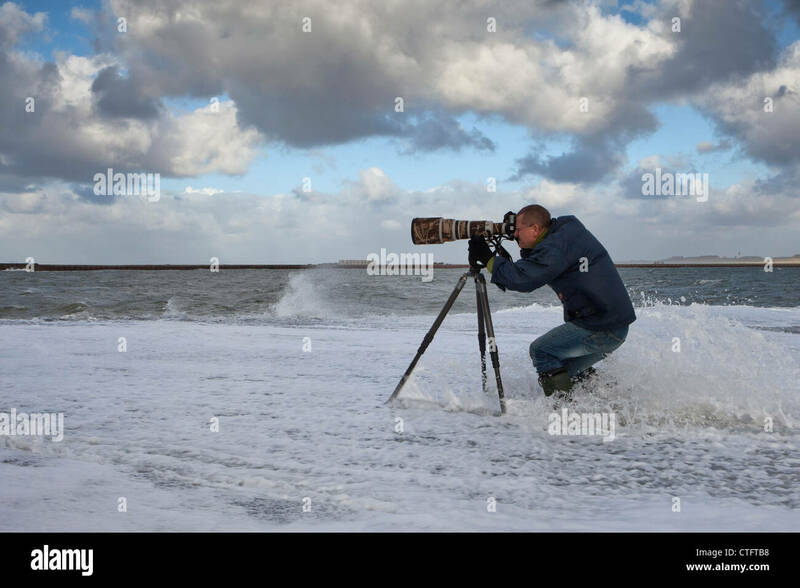 The Netherlands, IJmuiden, Photographer Frans Lemmens on pier during storm. 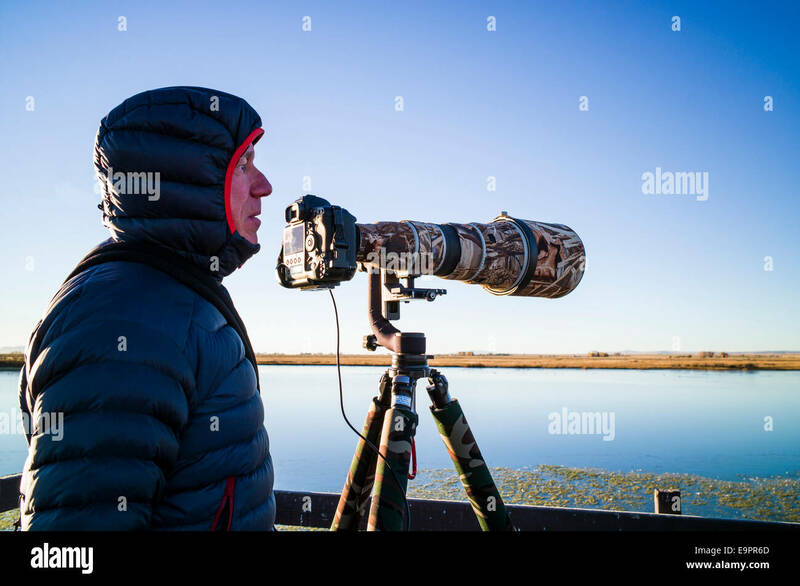 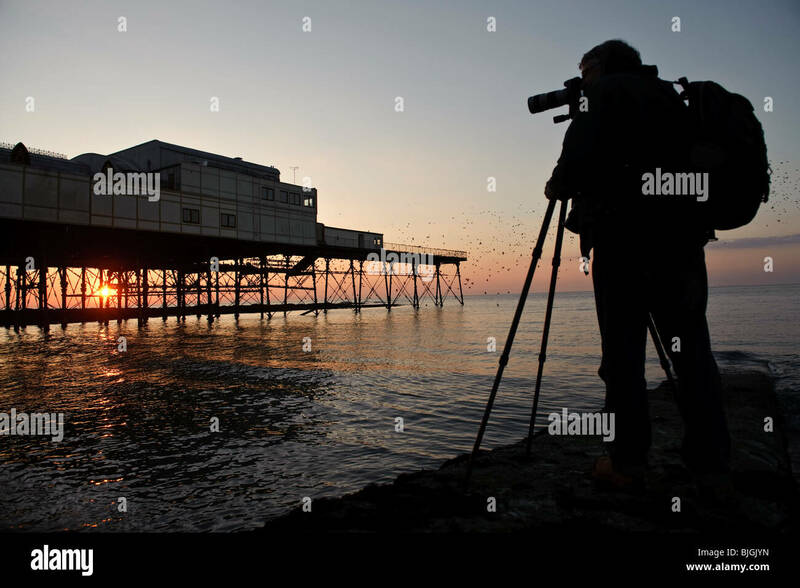 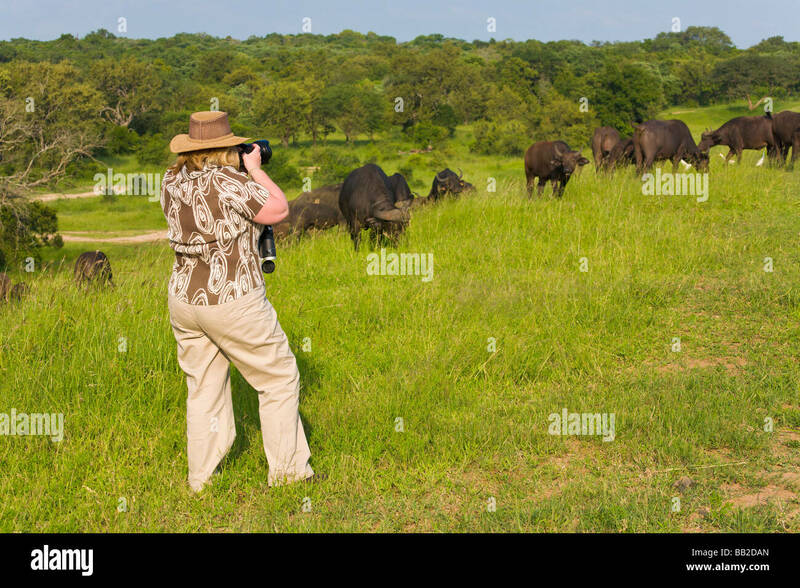 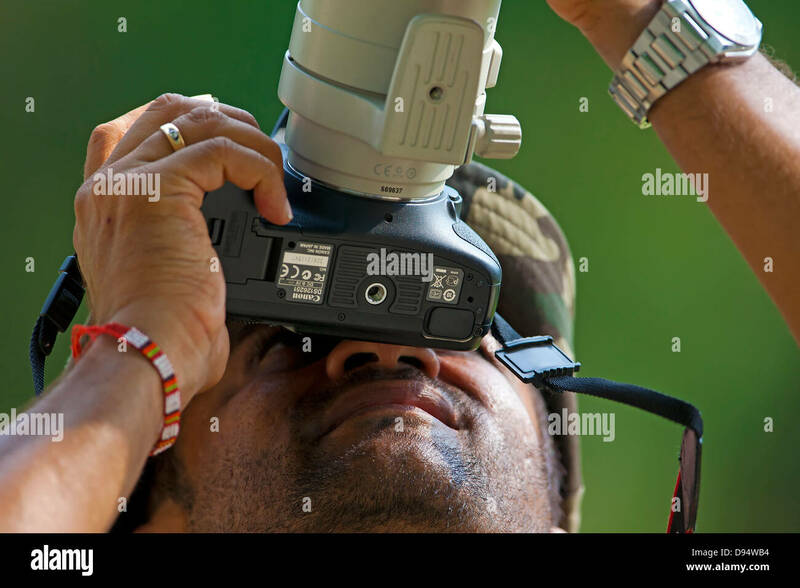 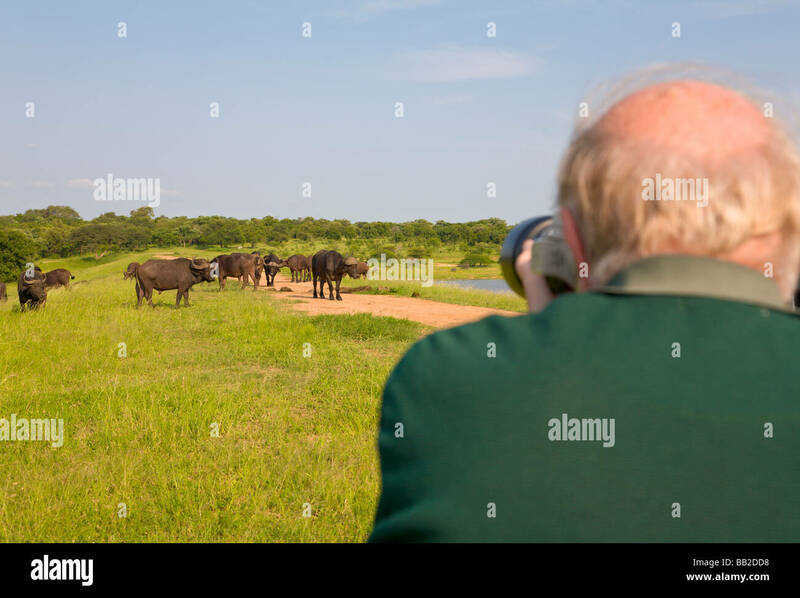 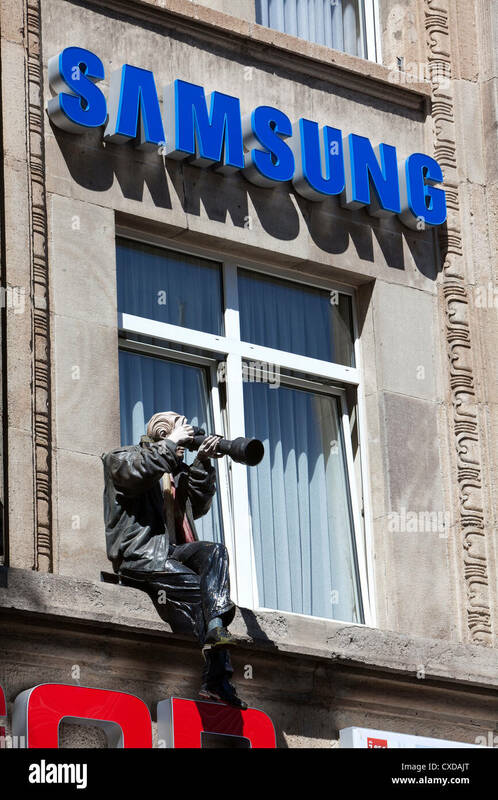 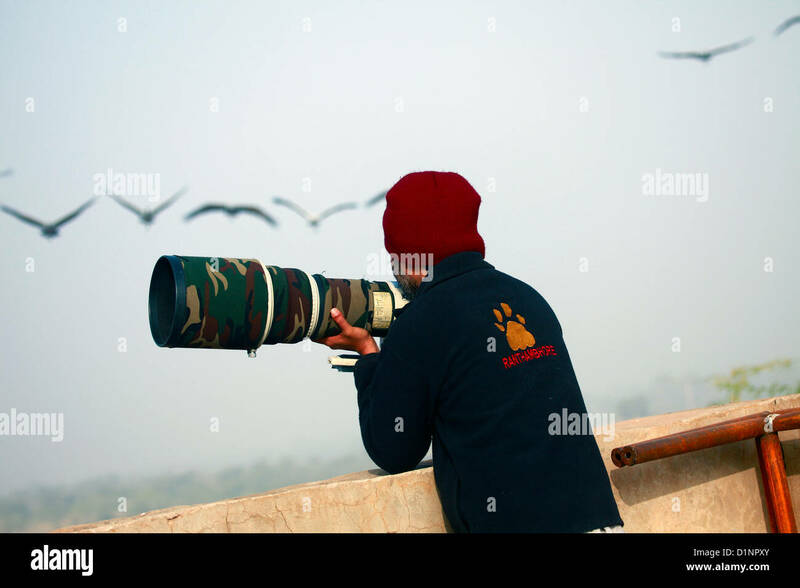 A wildlife nature photographer watching for birds. 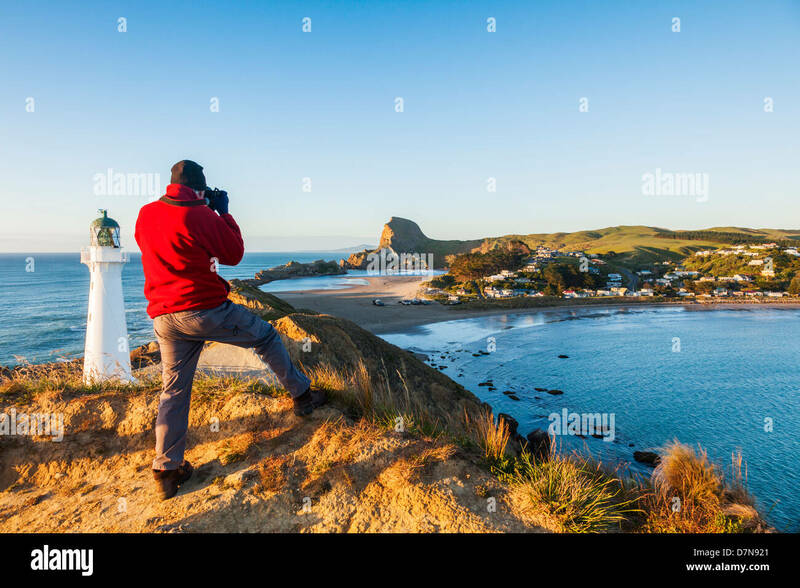 Photographer at Castlepoint Lighthouse, Wairarapa, New Zealand. 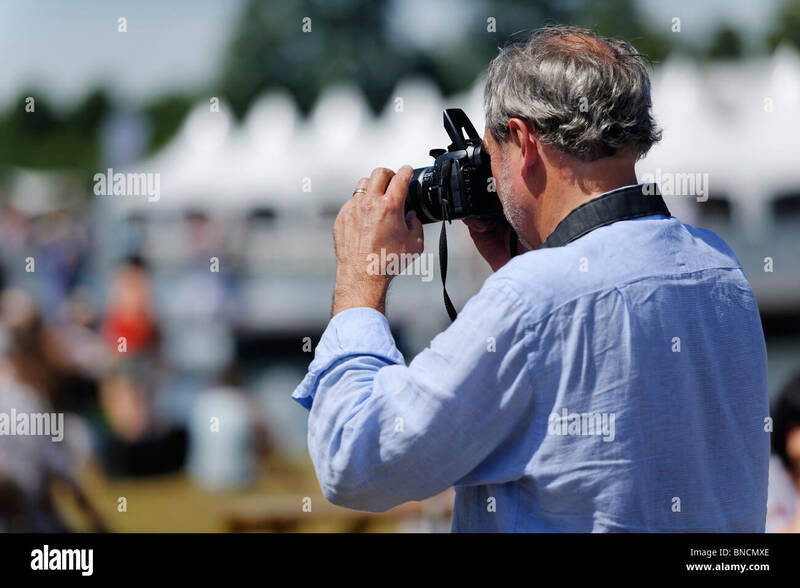 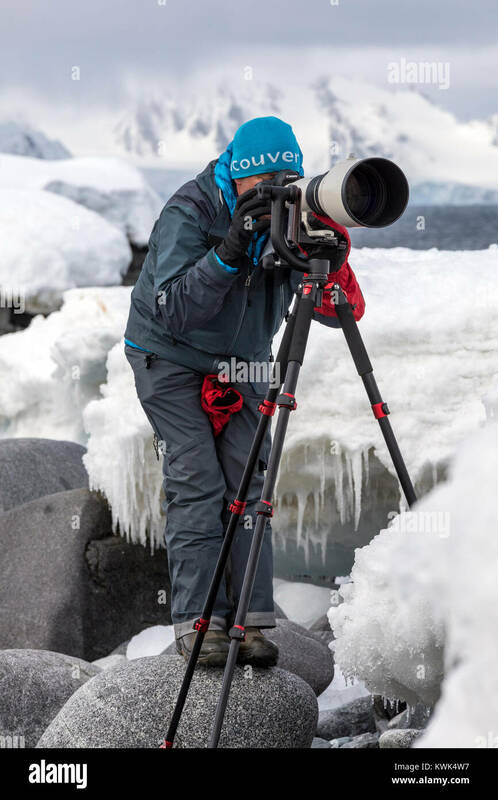 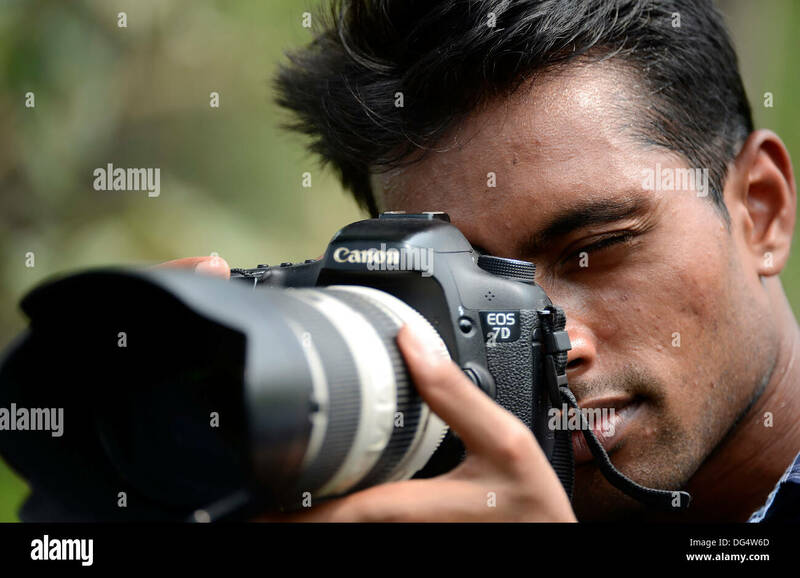 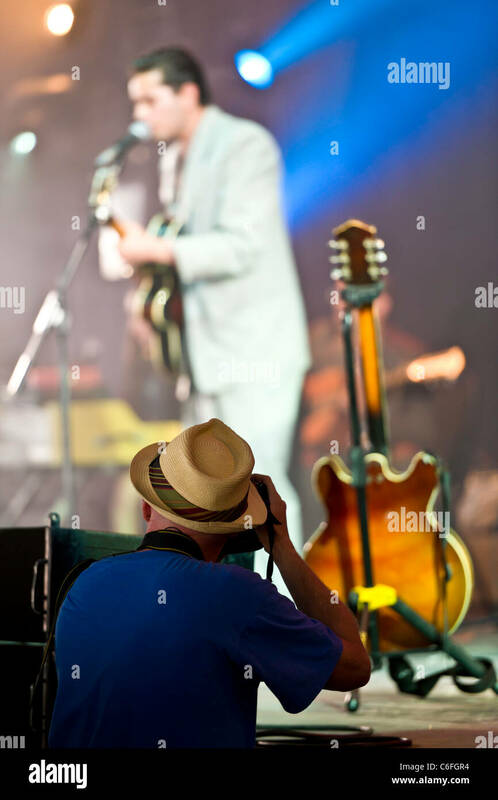 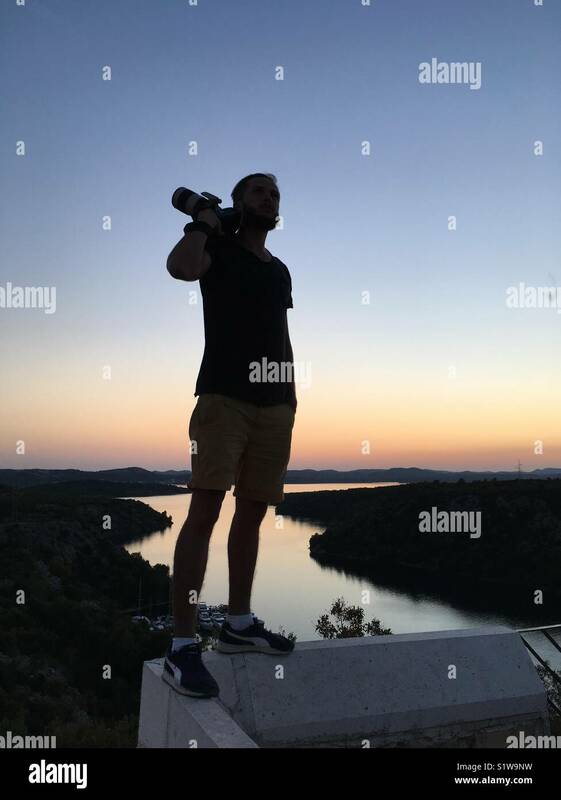 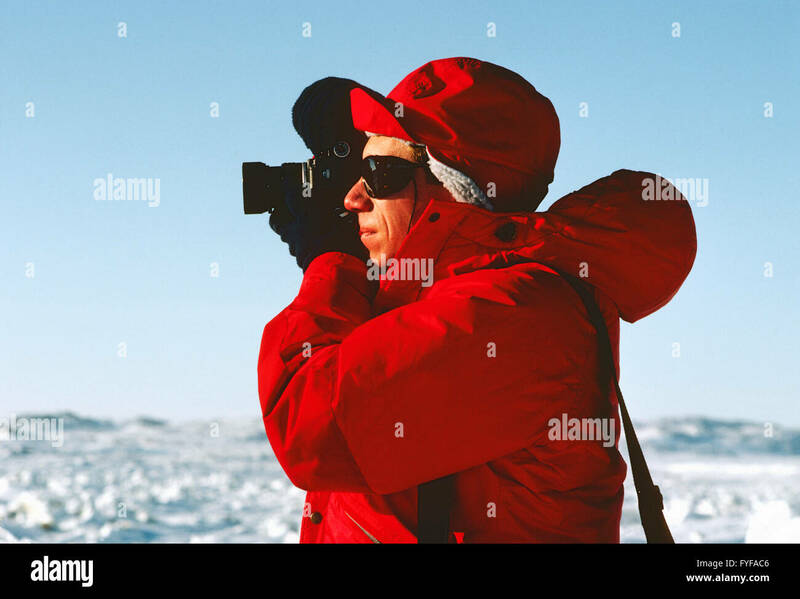 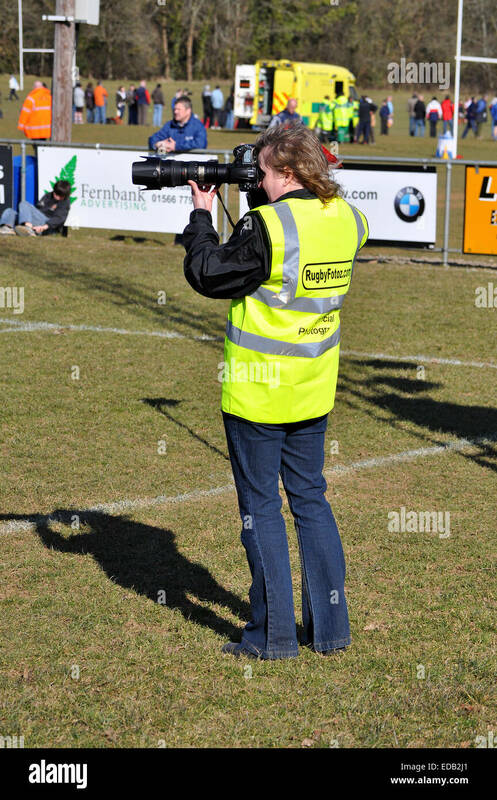 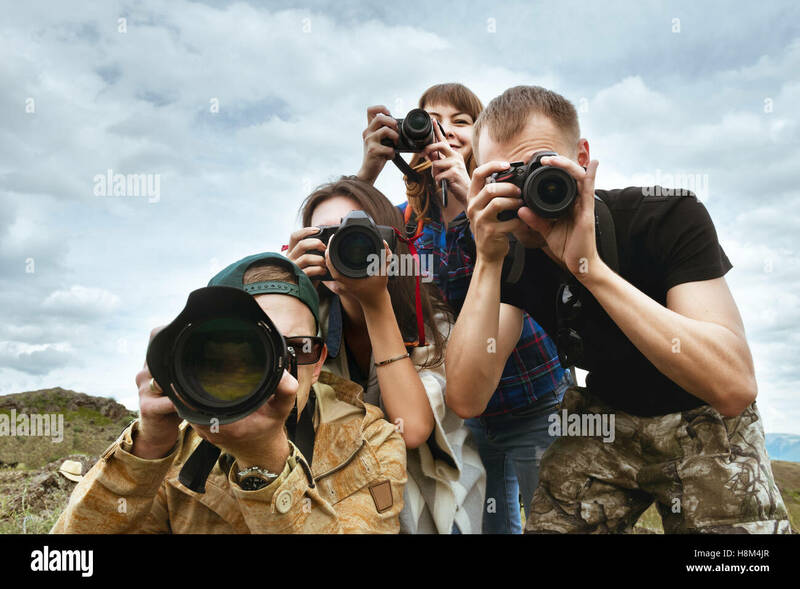 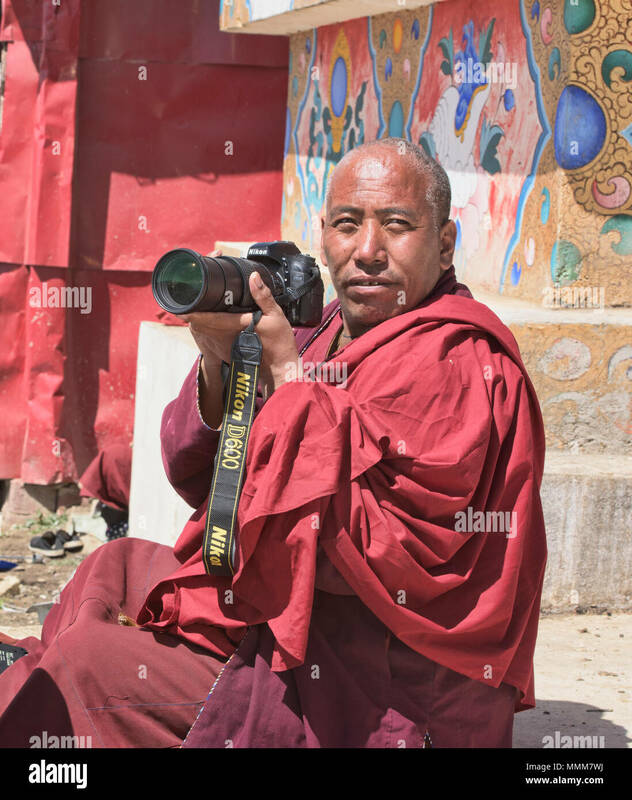 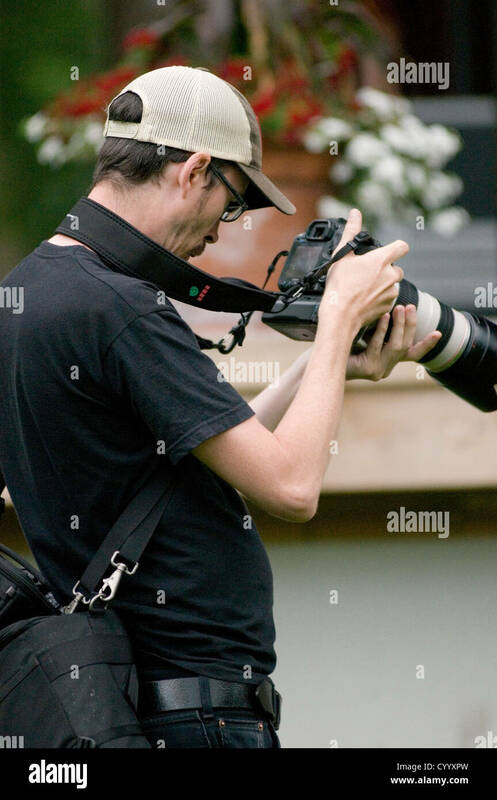 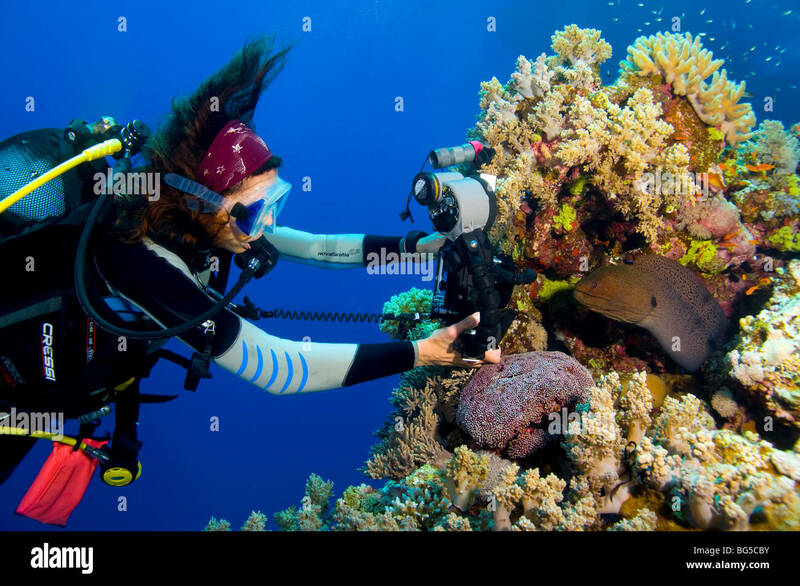 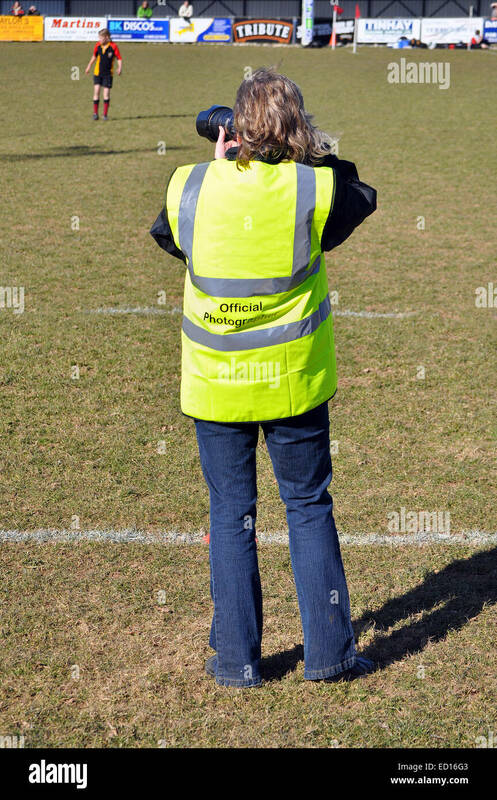 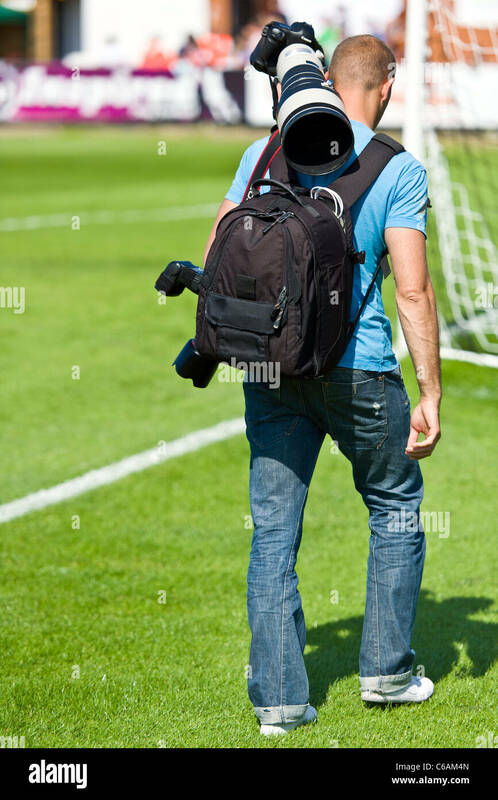 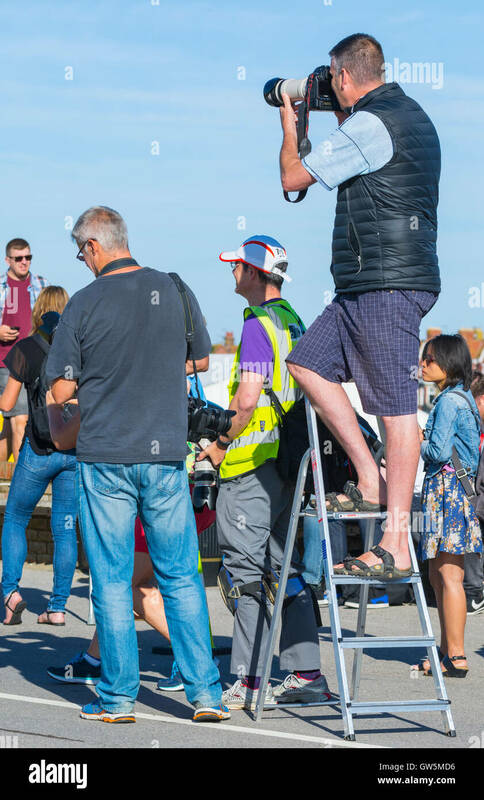 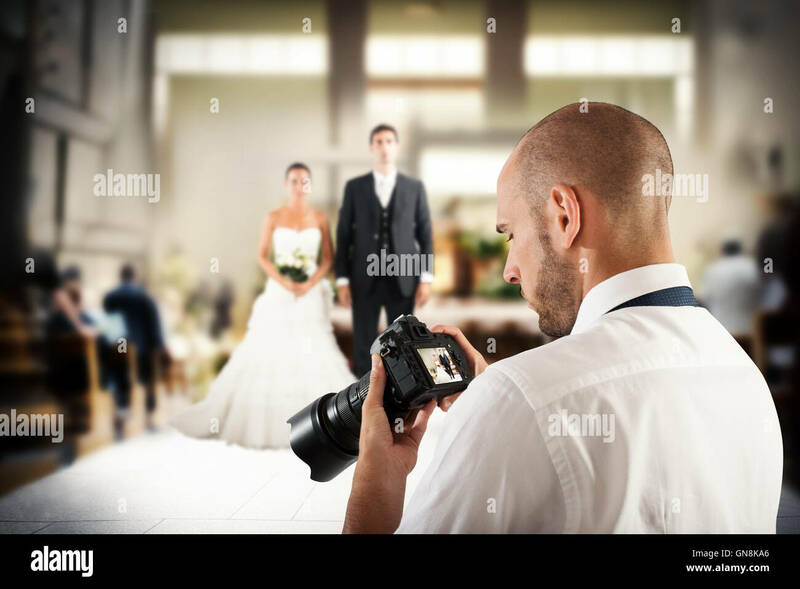 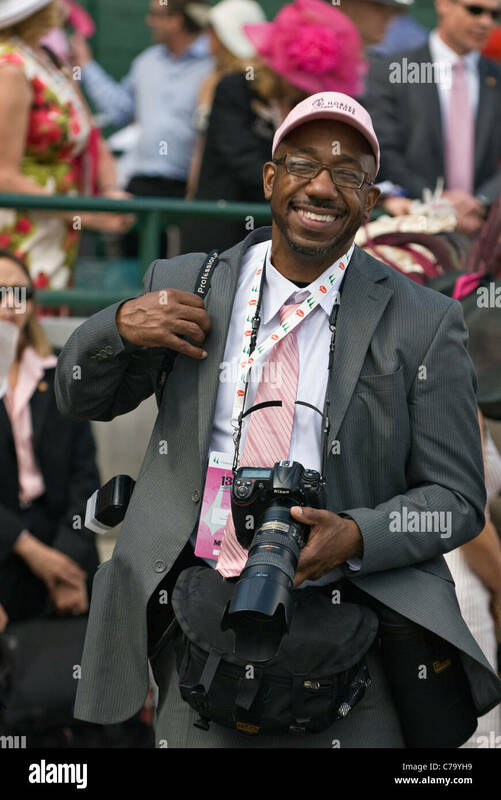 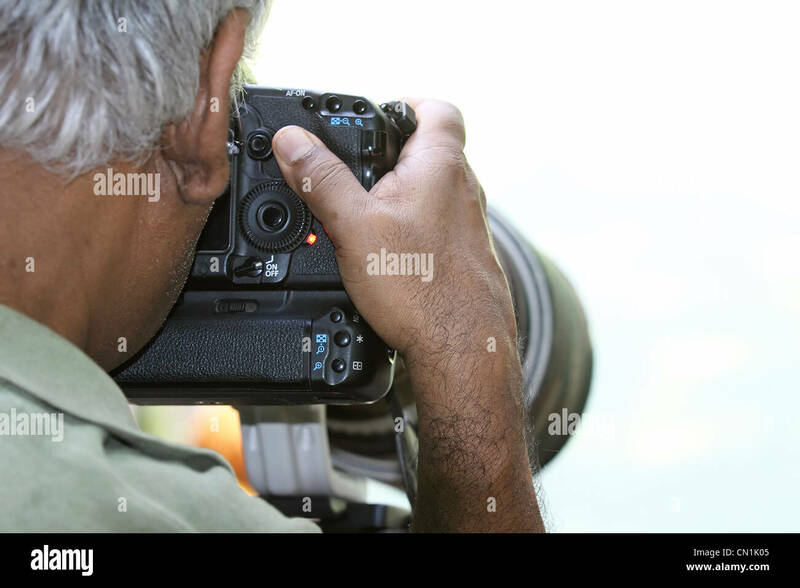 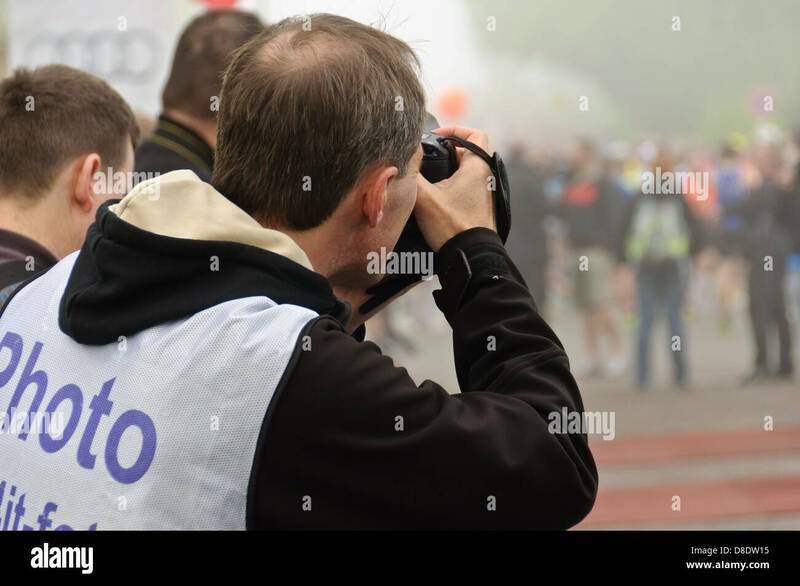 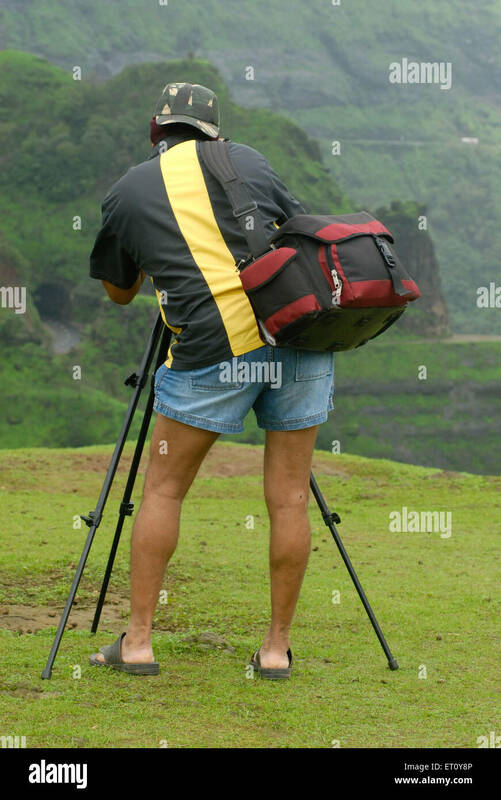 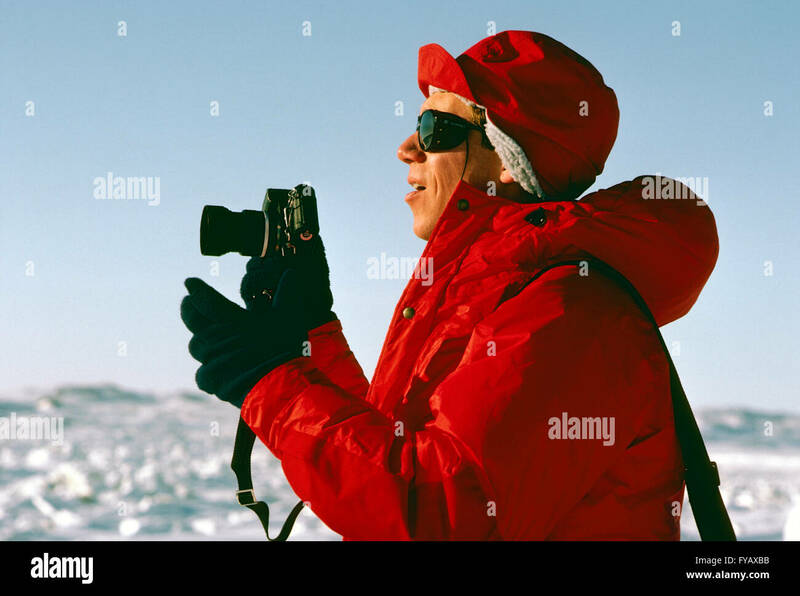 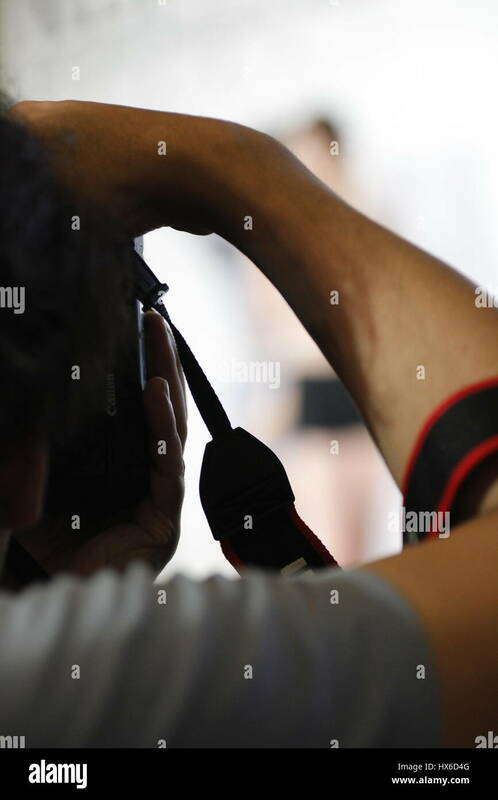 Press photographer at an outdoor event. 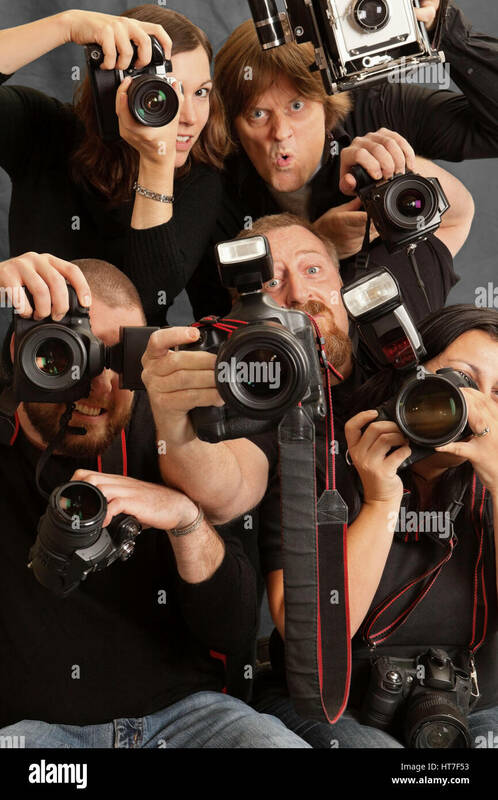 Photo of paparazzi fighting for space to take photos. 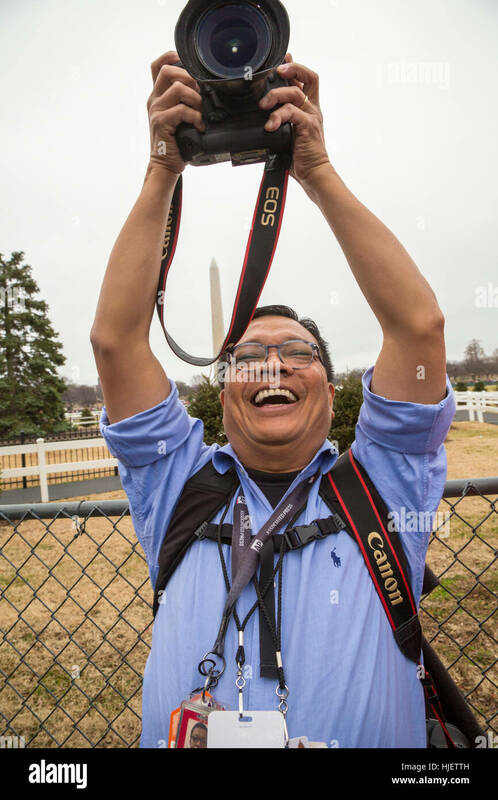 Washington, DC - A photographer takes pictures of protesters behind the White House. 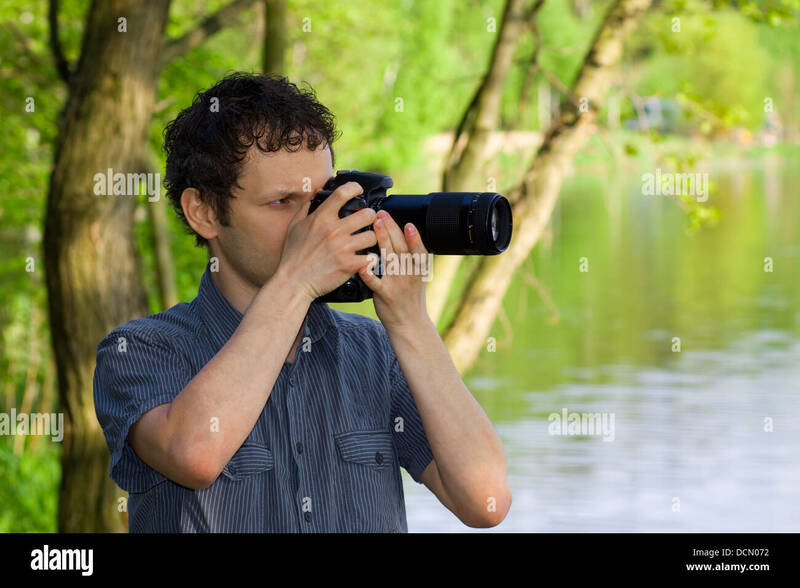 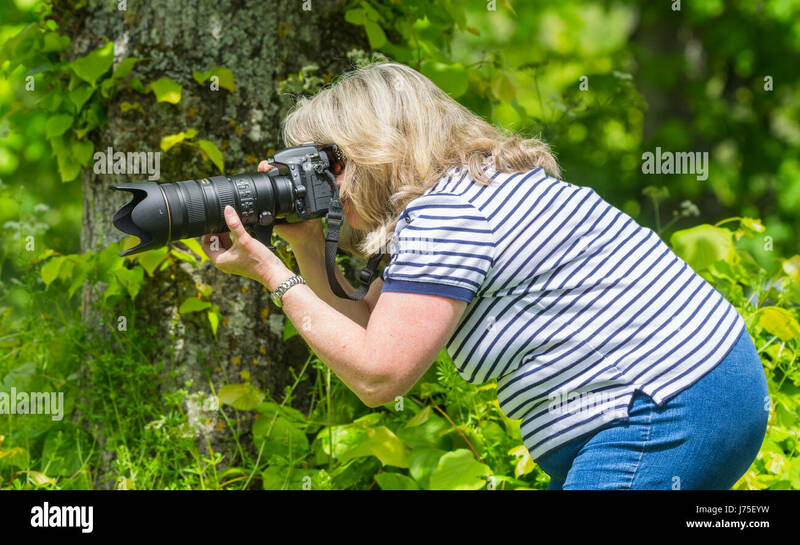 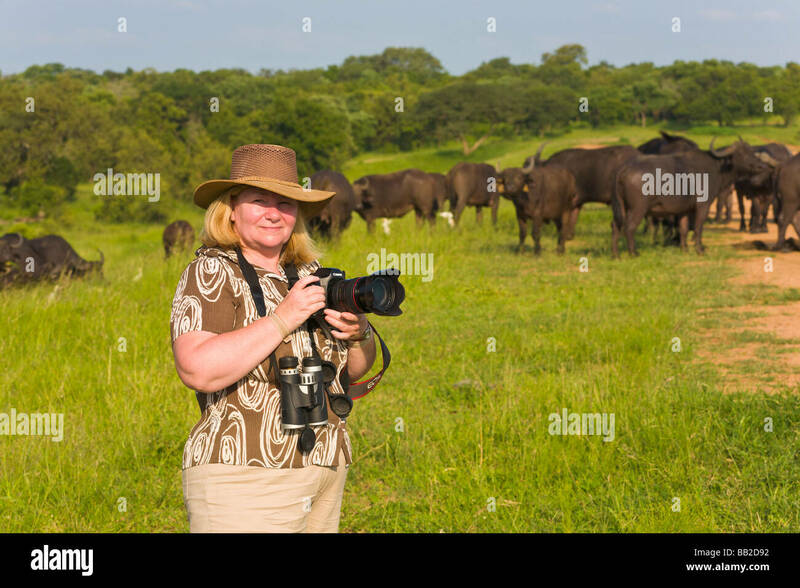 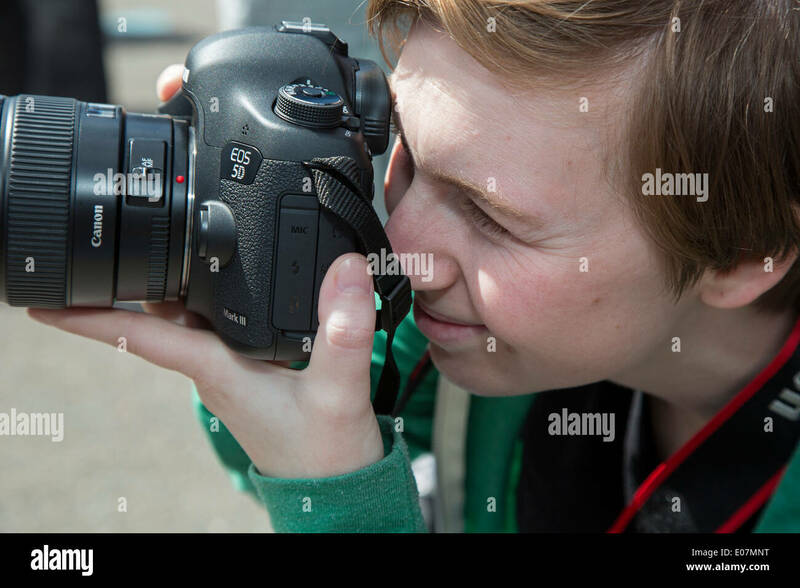 Female photographer using a long lens and camera in Summer in the UK countryside. 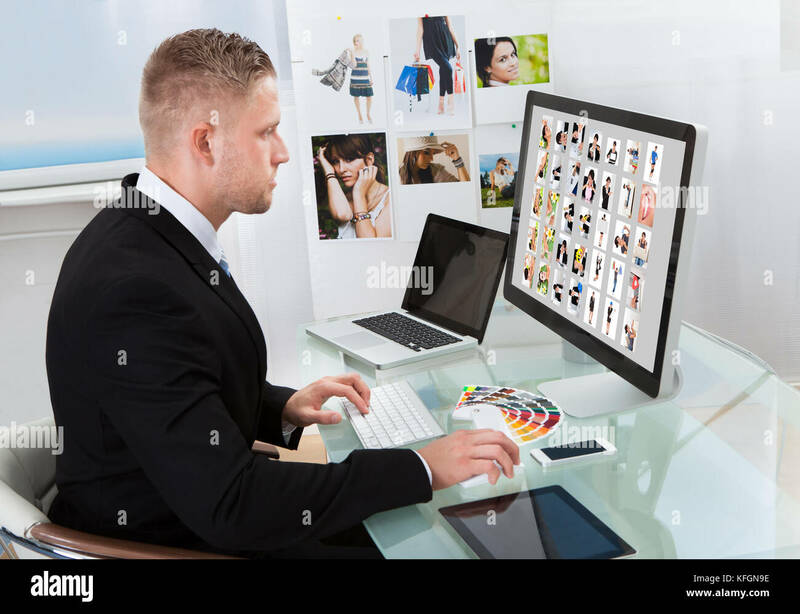 Photo editor working on computer and used graphics tablet. 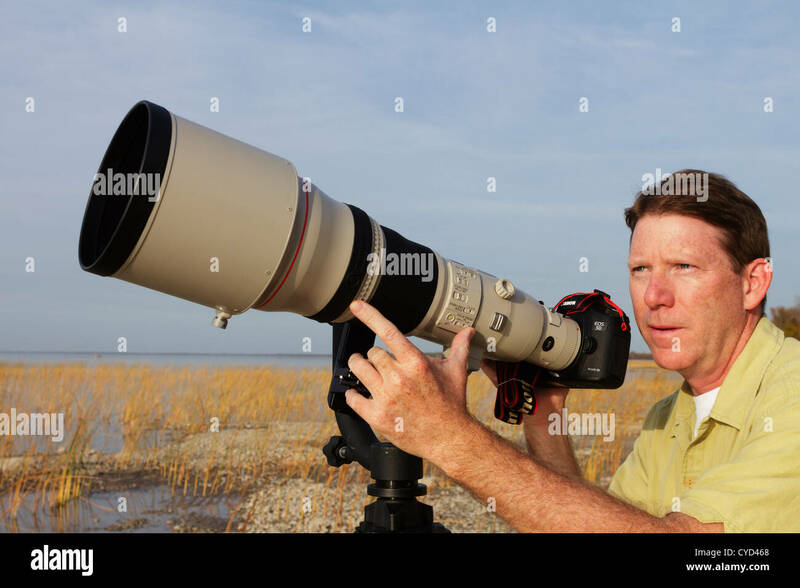 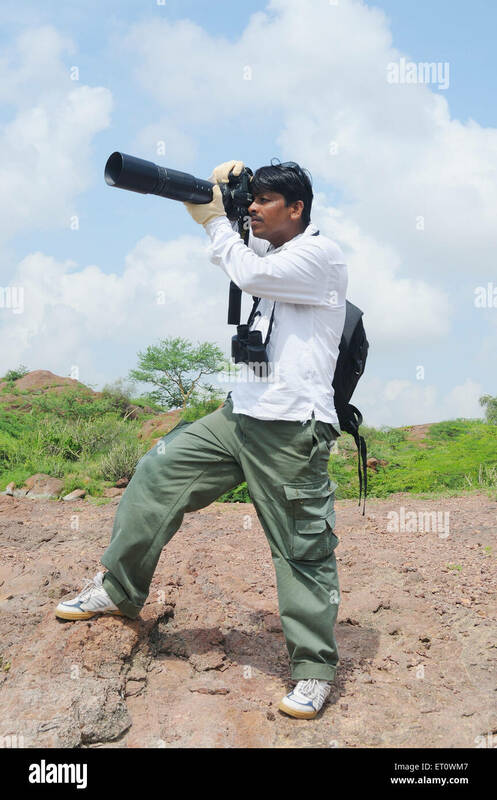 Professional photographer with a super telephoto lens watching for birds to photograph. 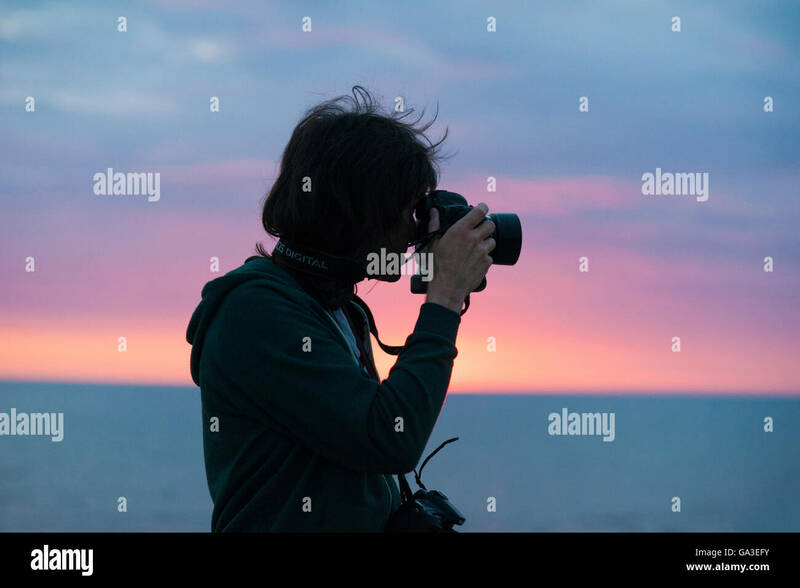 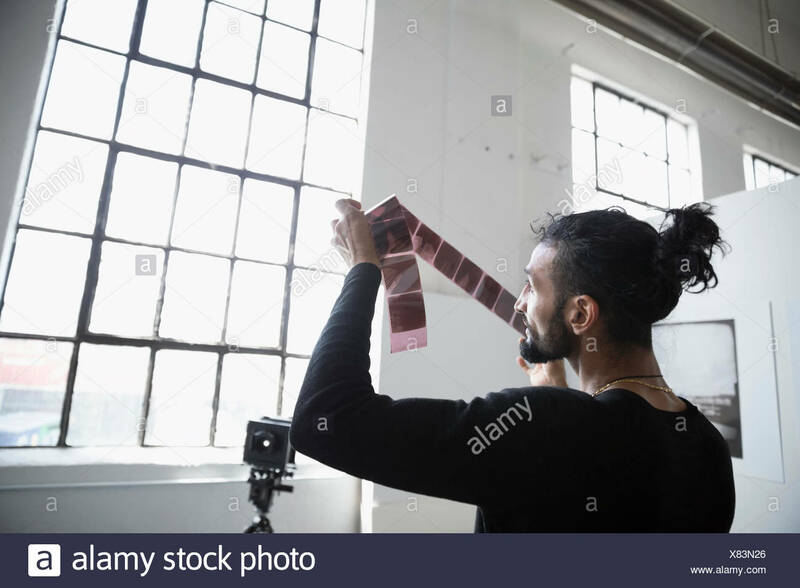 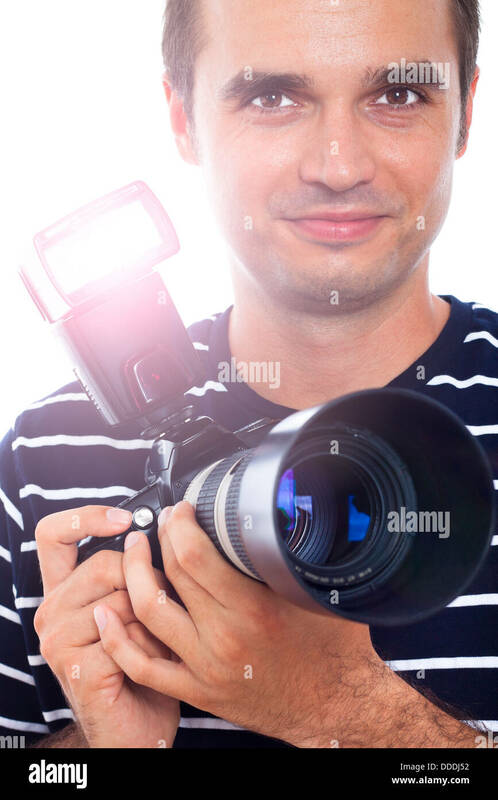 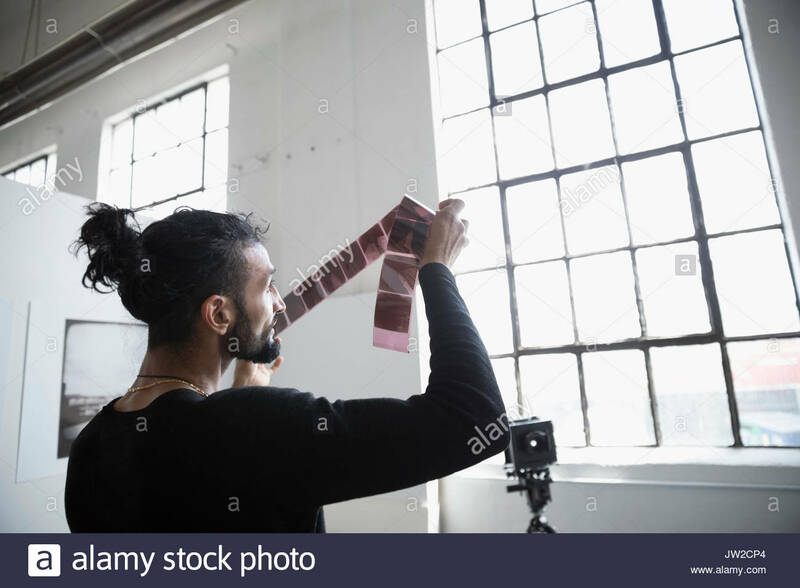 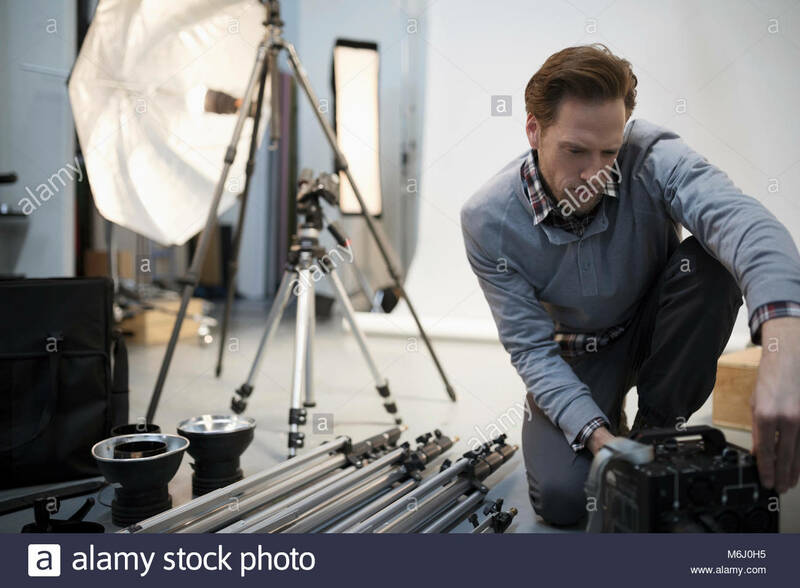 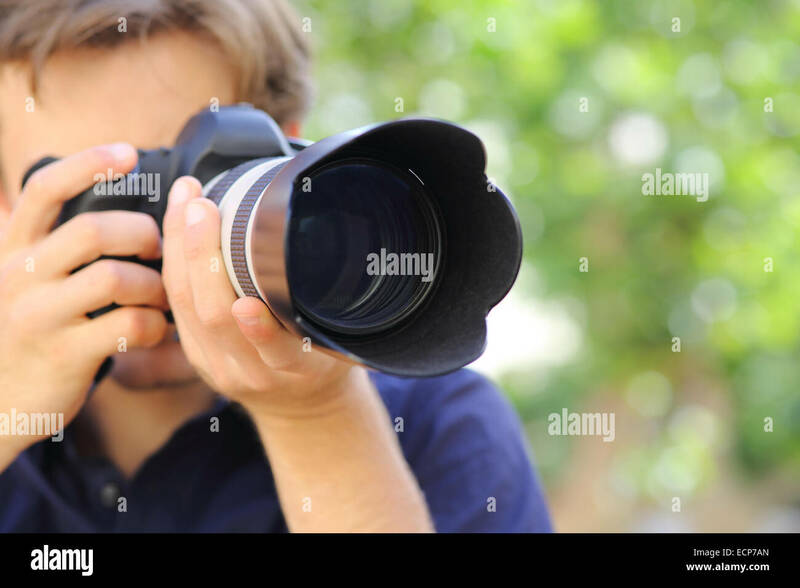 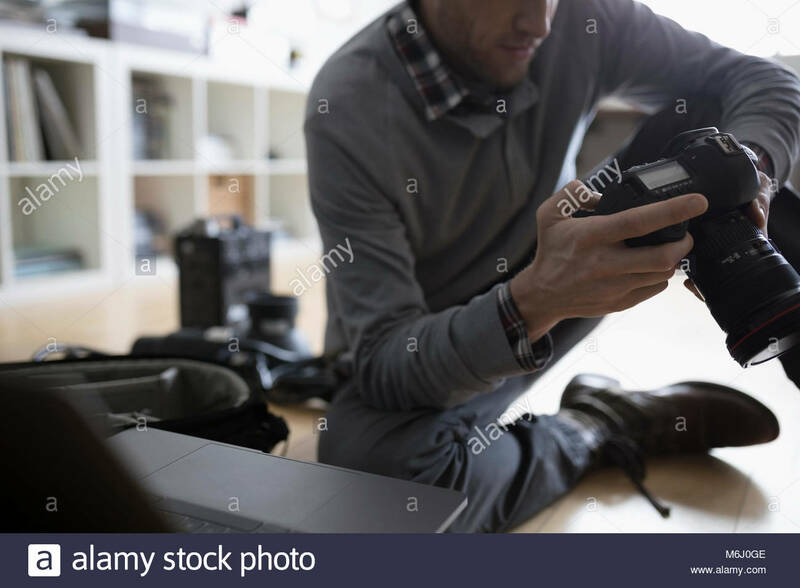 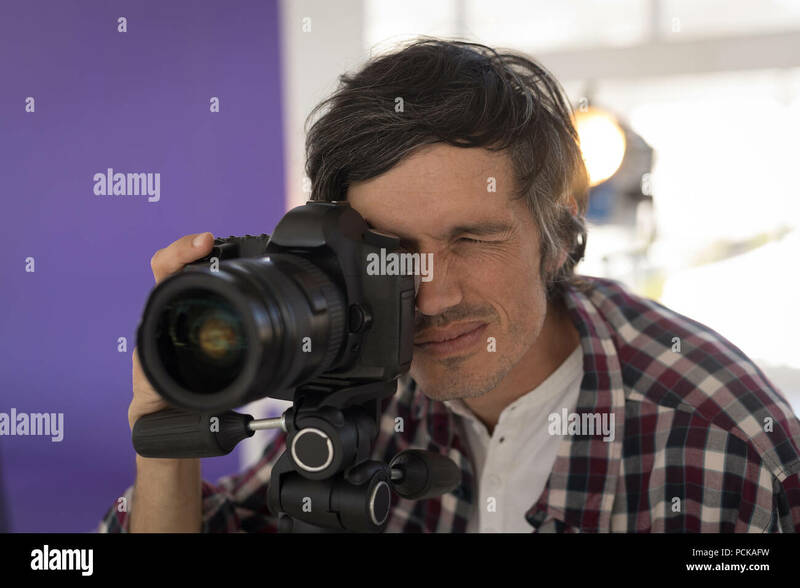 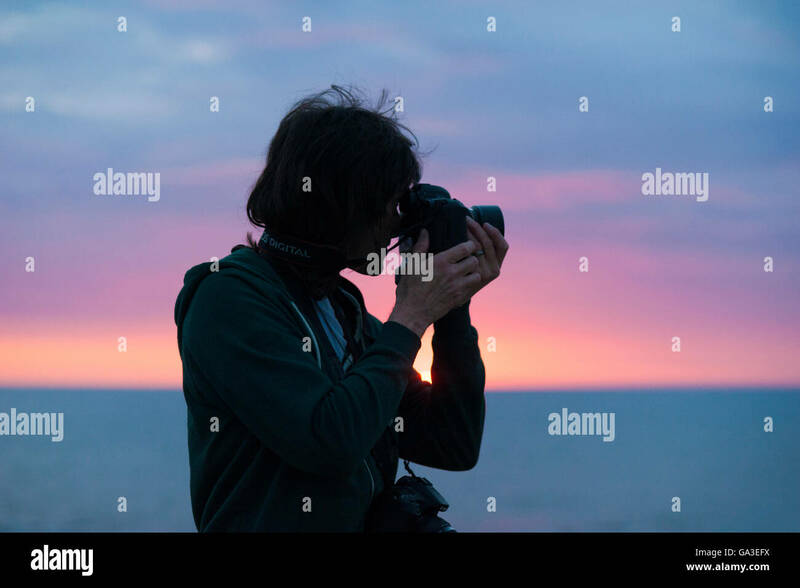 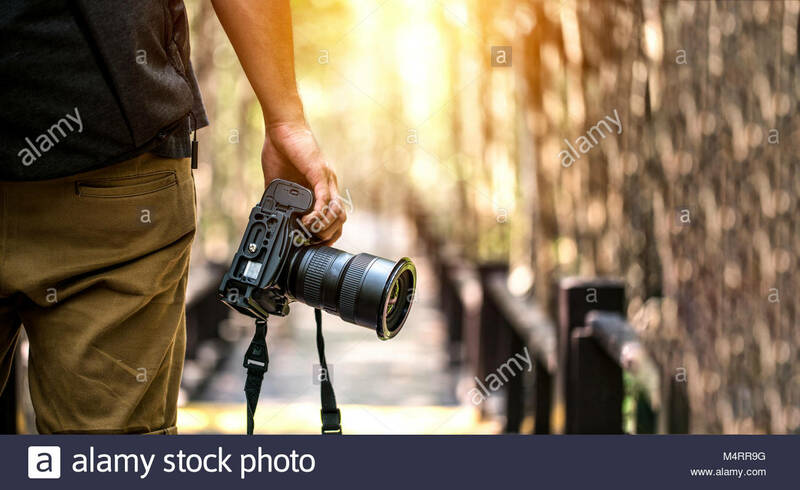 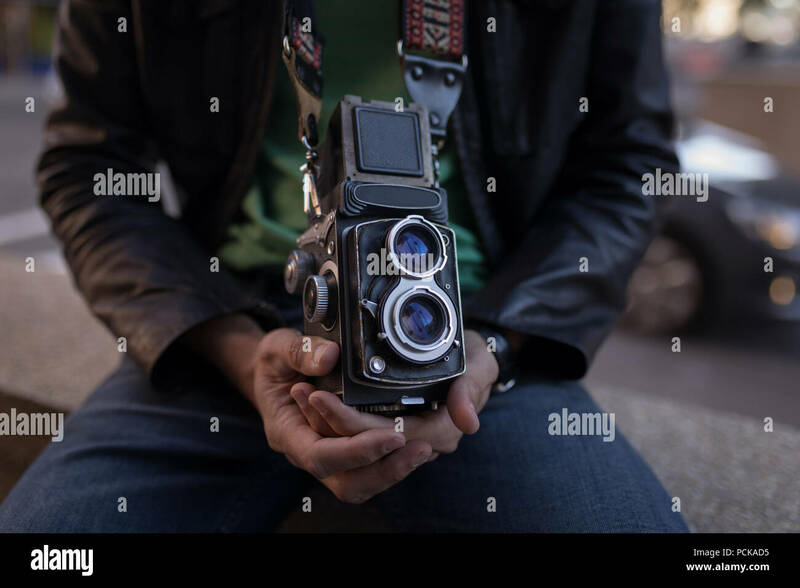 Portrait of photographer holding professional camera. 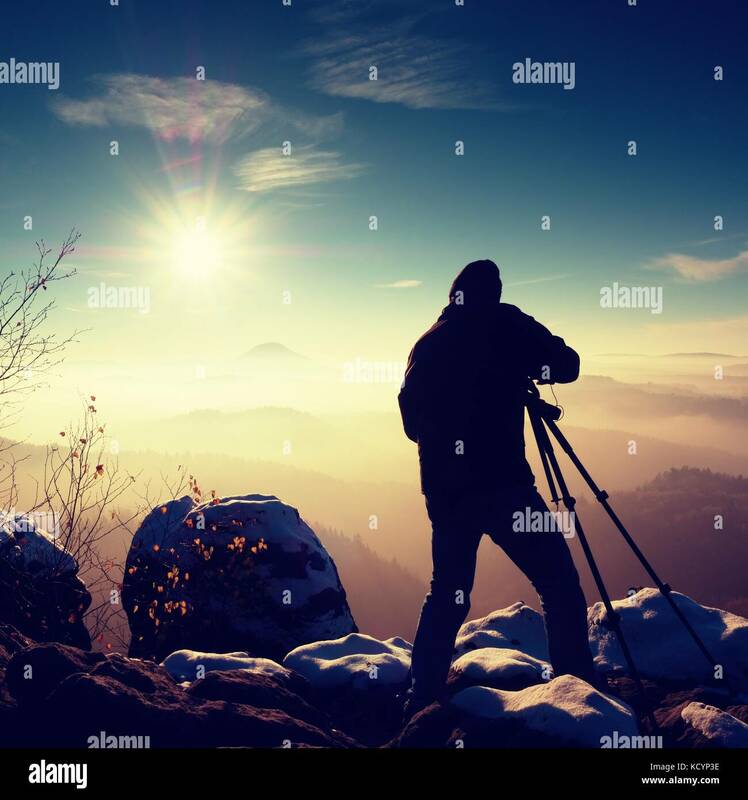 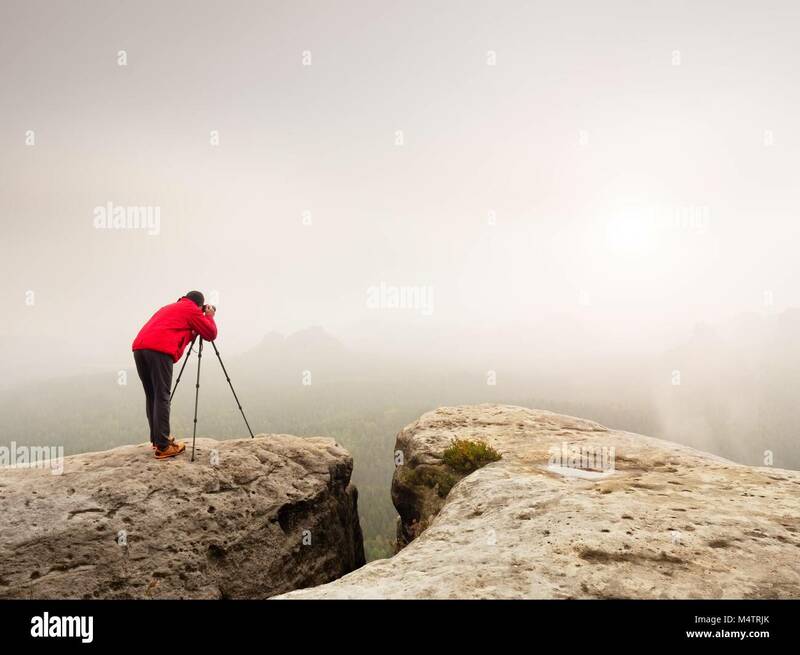 Professional photographer takes photos of misty landscape with mirror camera and tripod. 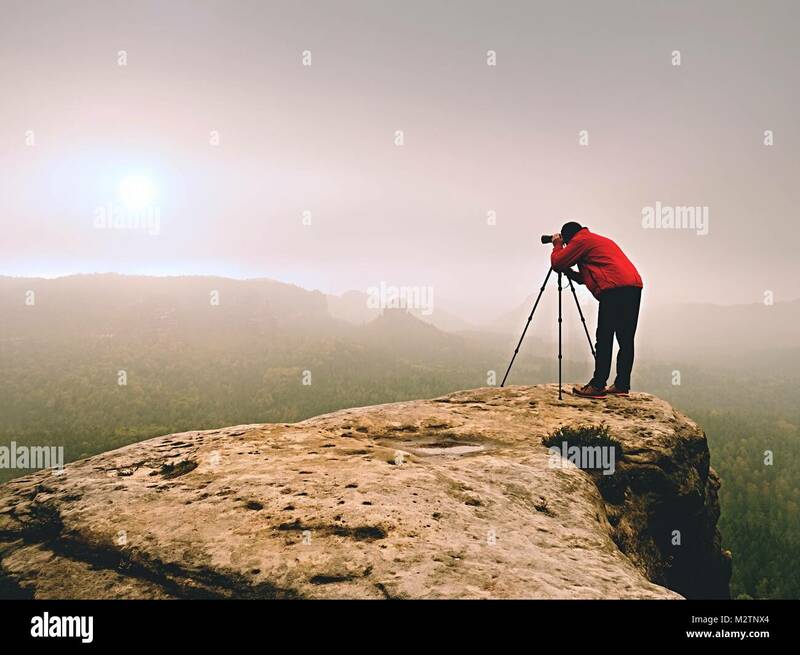 Thick fog in autumnal countryside. 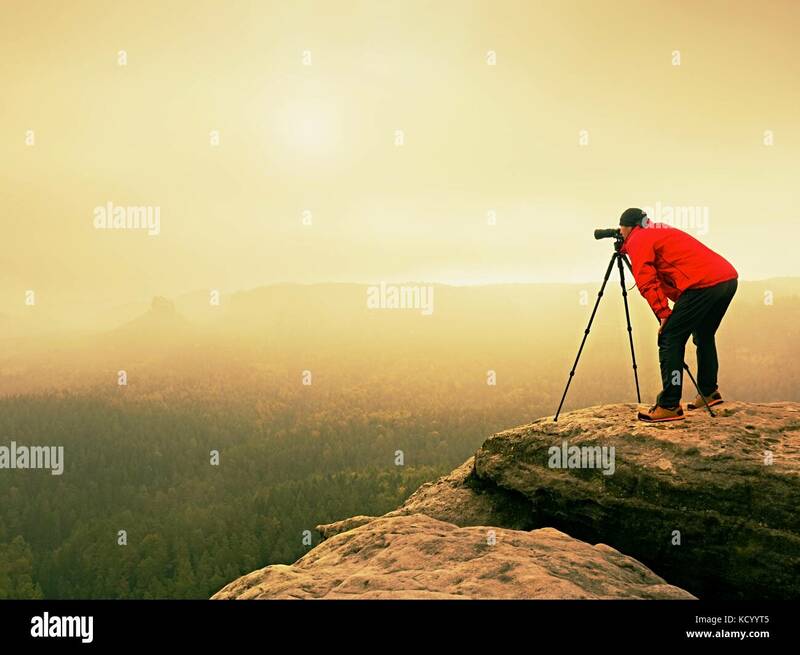 Man work on sharp clif. 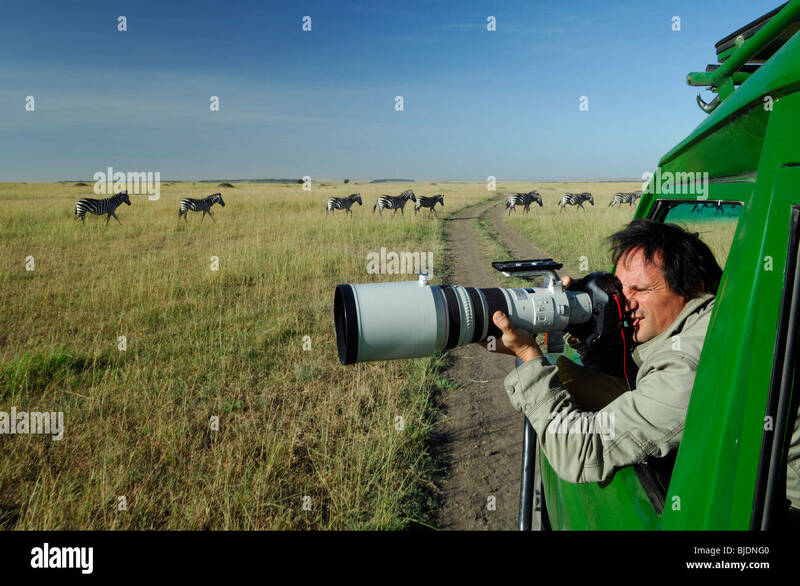 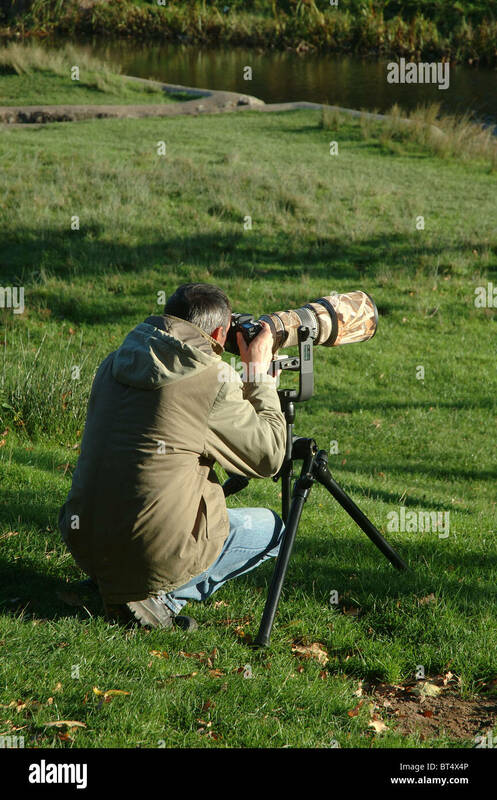 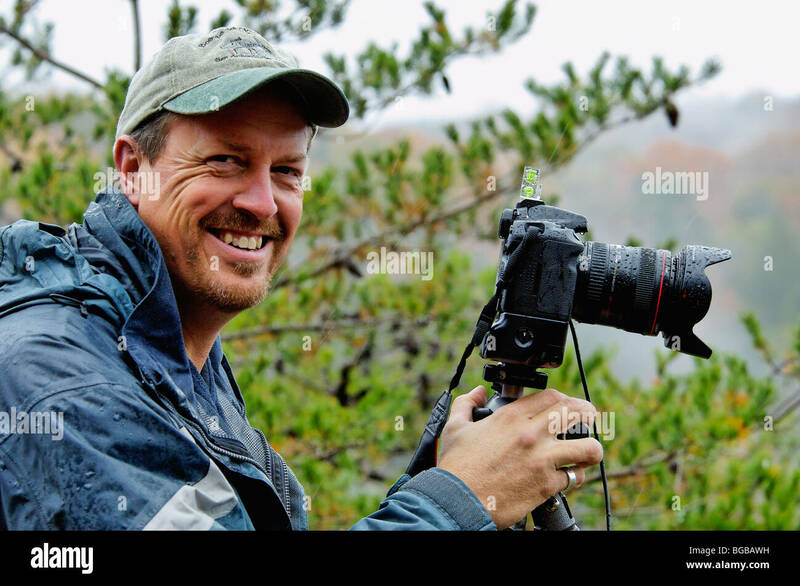 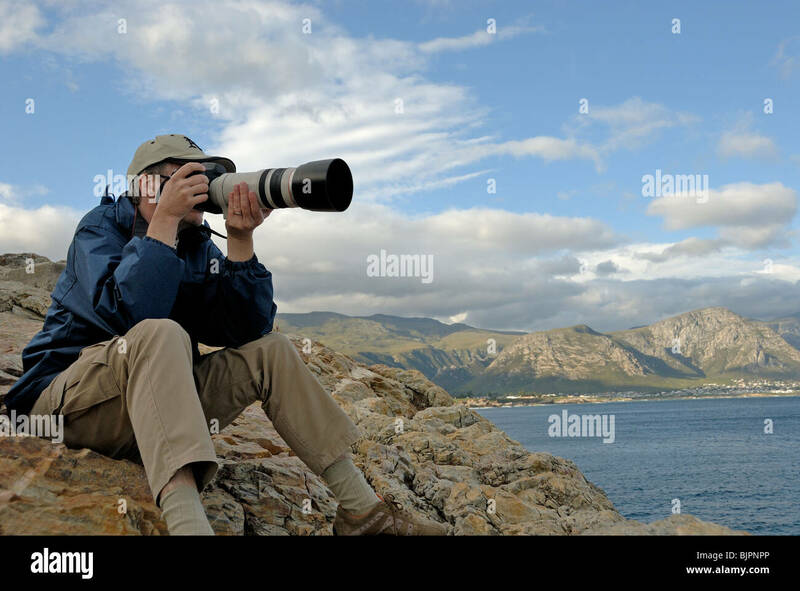 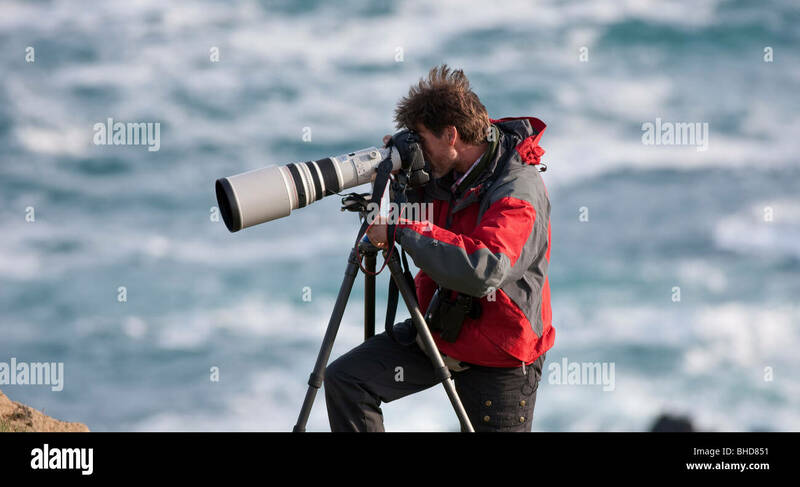 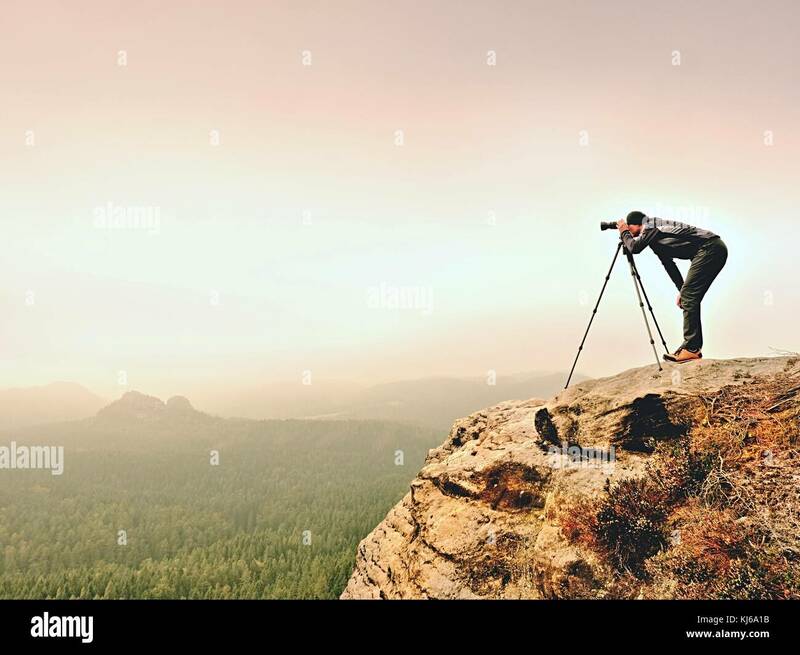 A wildlife nature photographer shooting with a super telephoto lens. 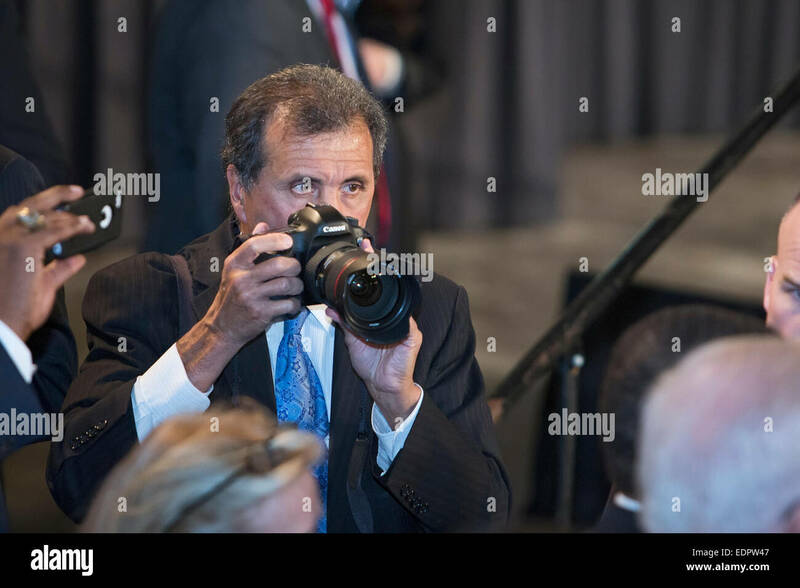 Wayne, Michigan - White House photographer Pete Souza at work during an appearance by President Obama at Ford's factory. 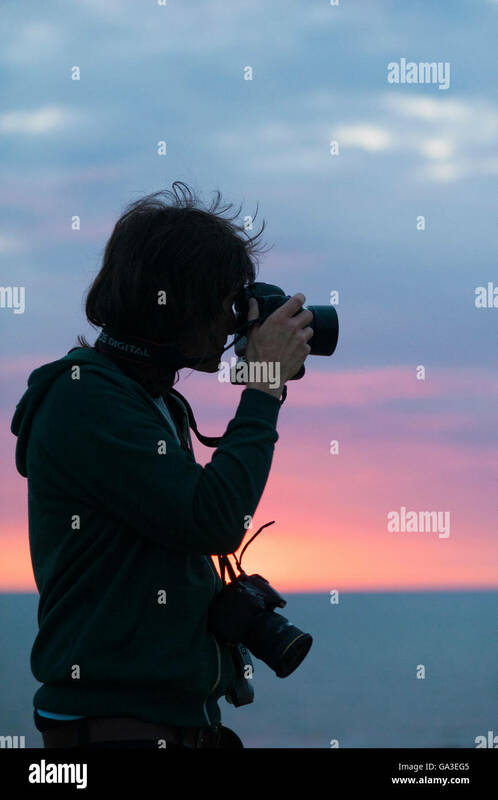 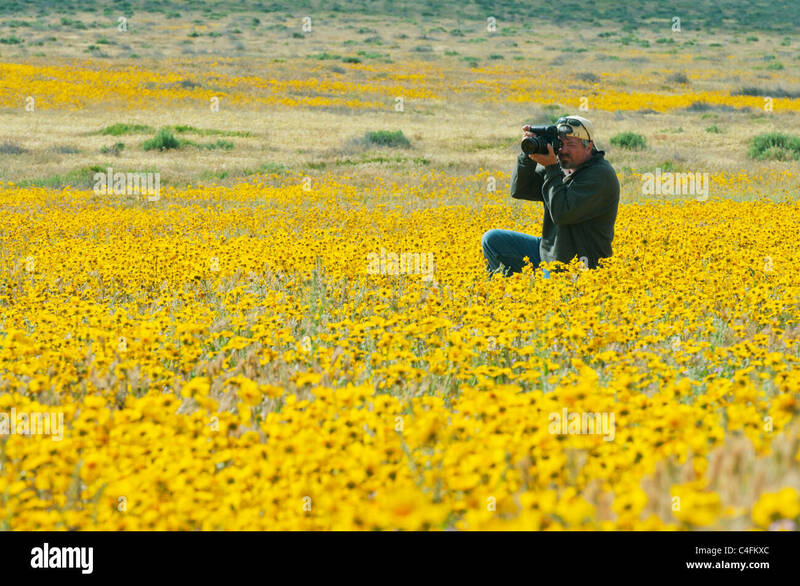 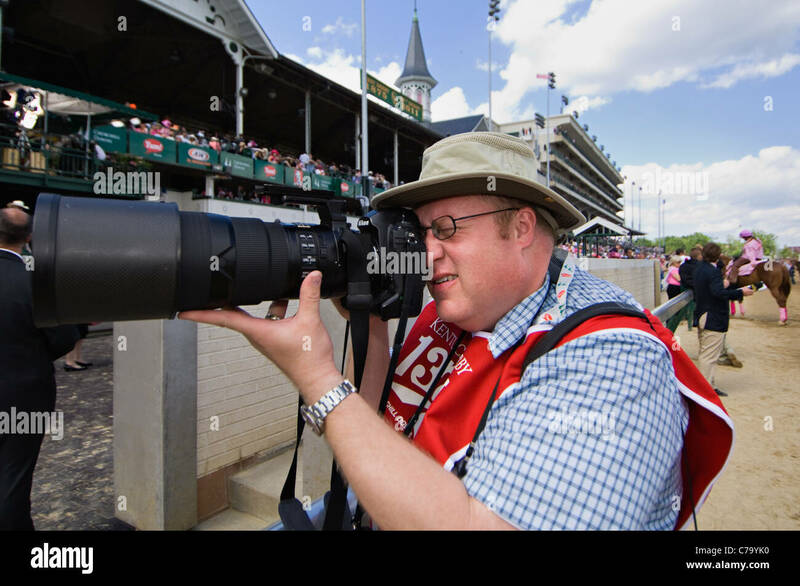 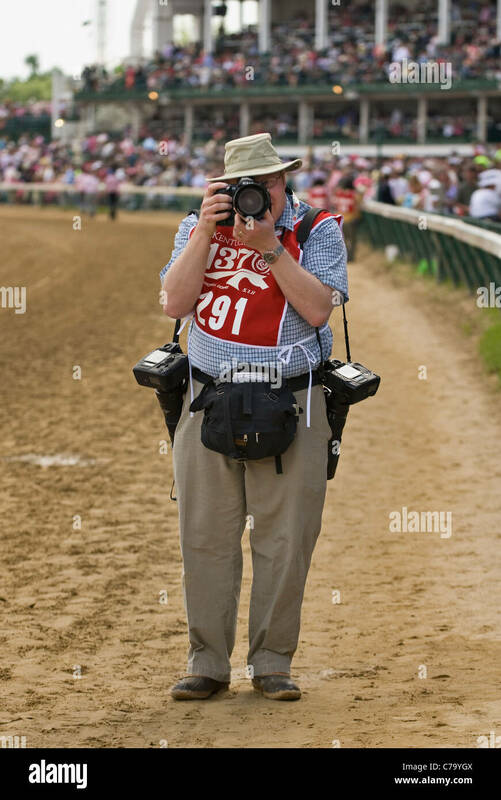 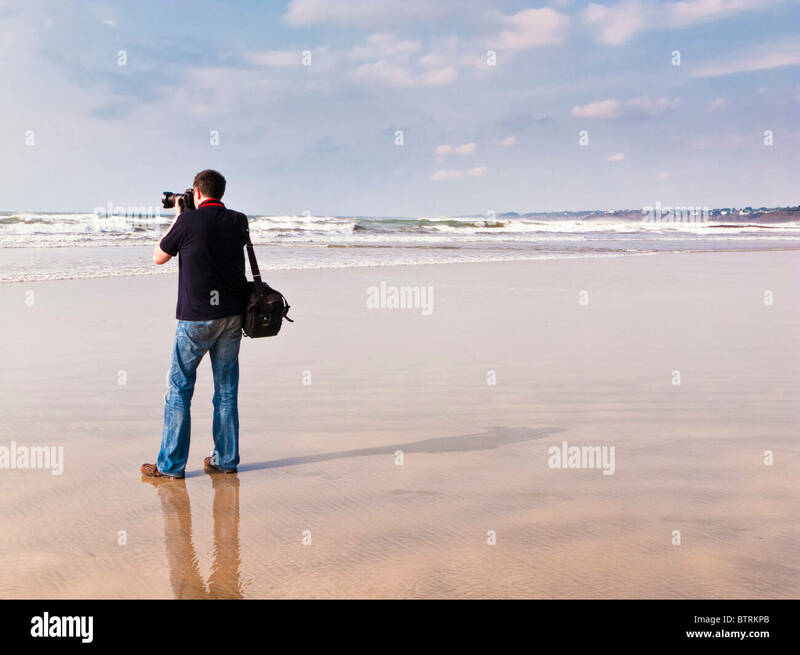 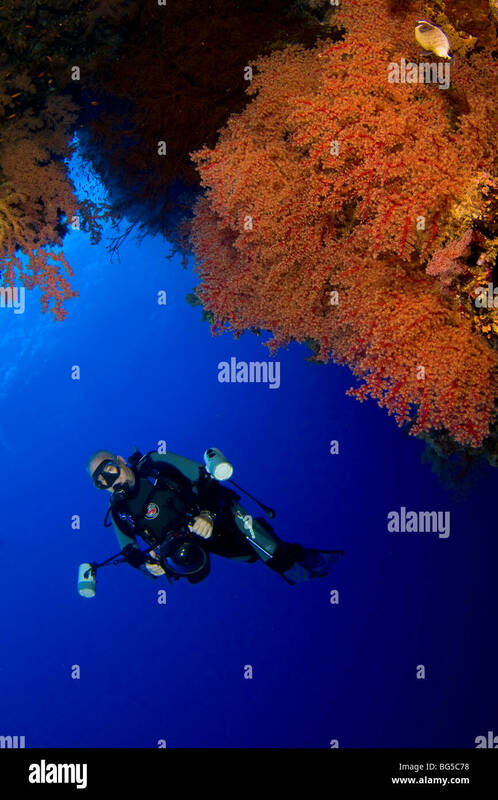 Professional photographer Jim Reed takes a photo, May 29, 2010. 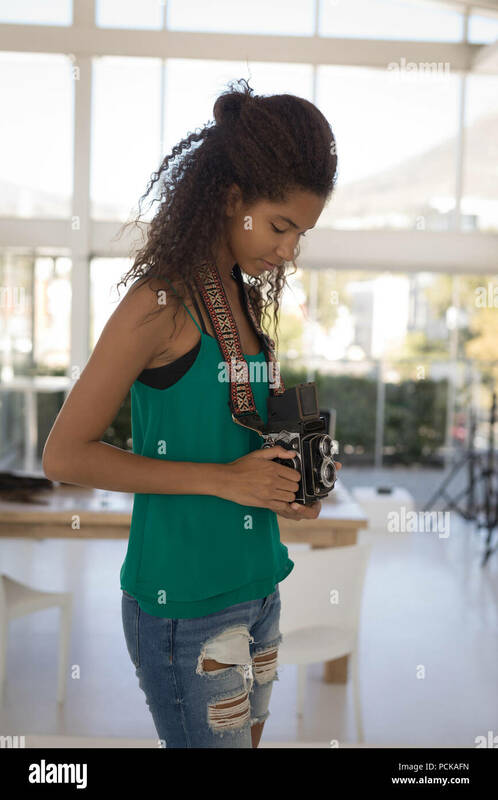 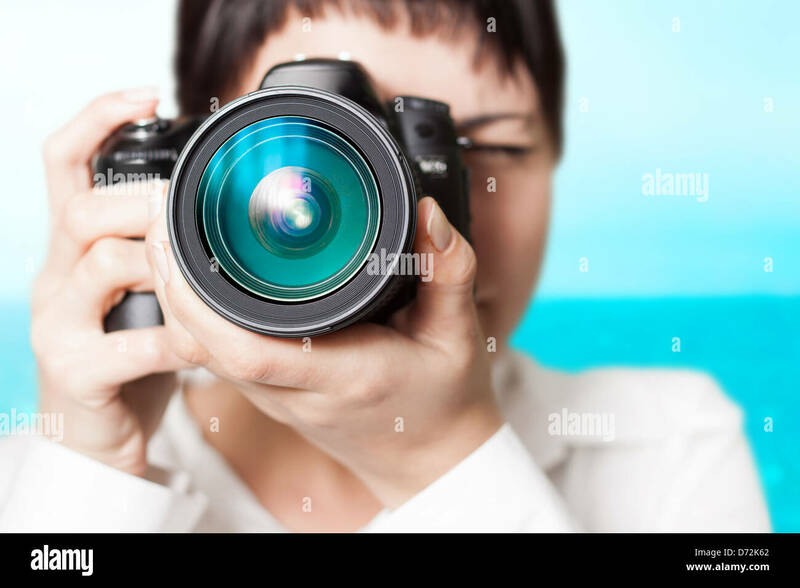 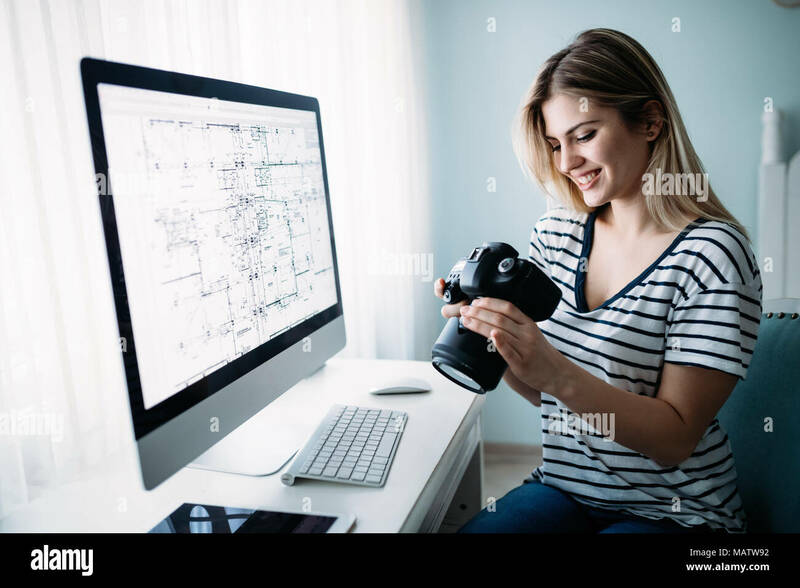 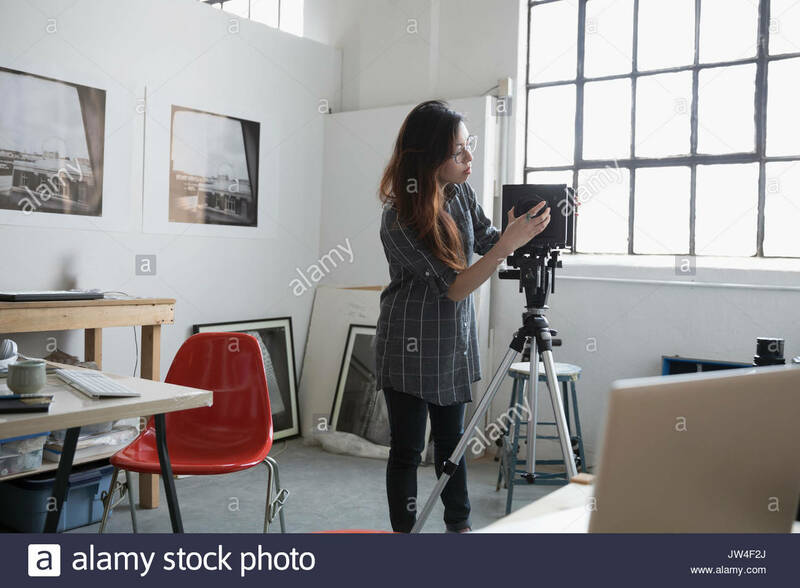 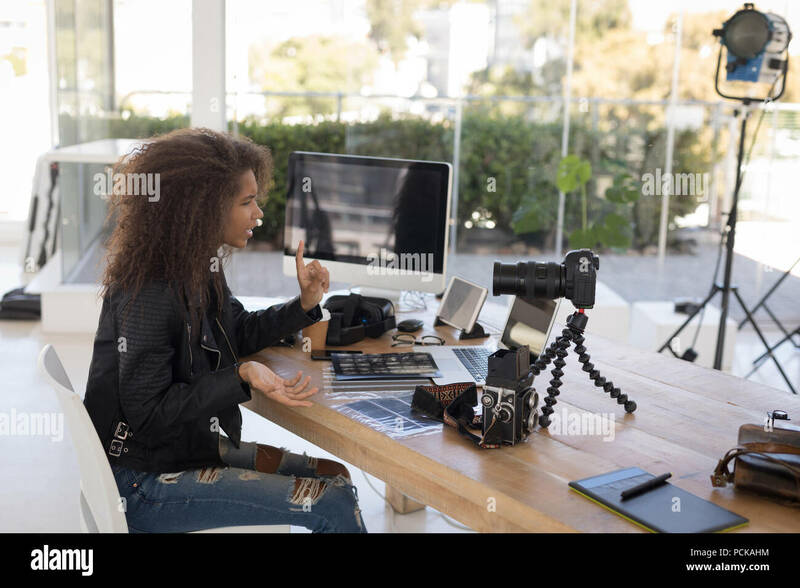 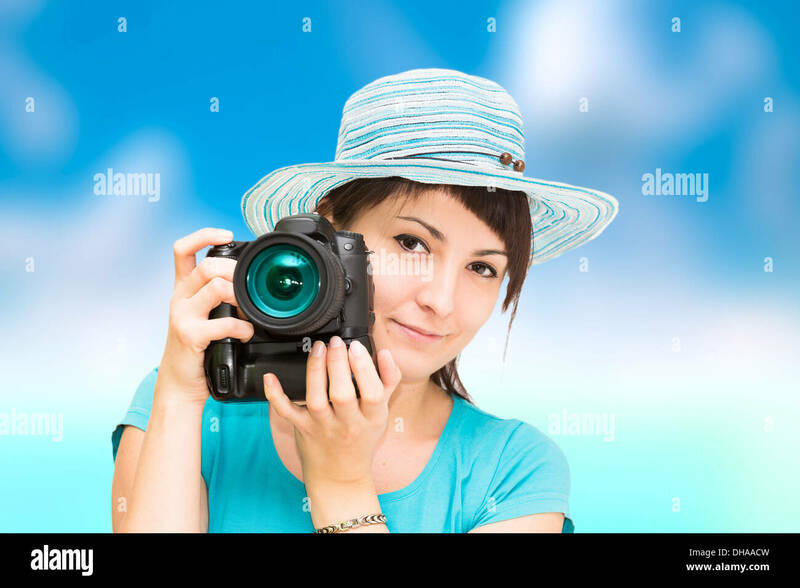 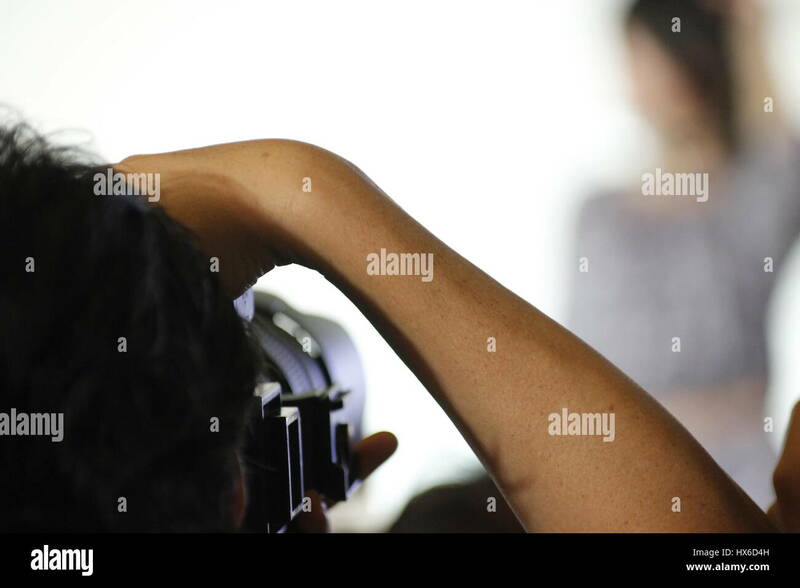 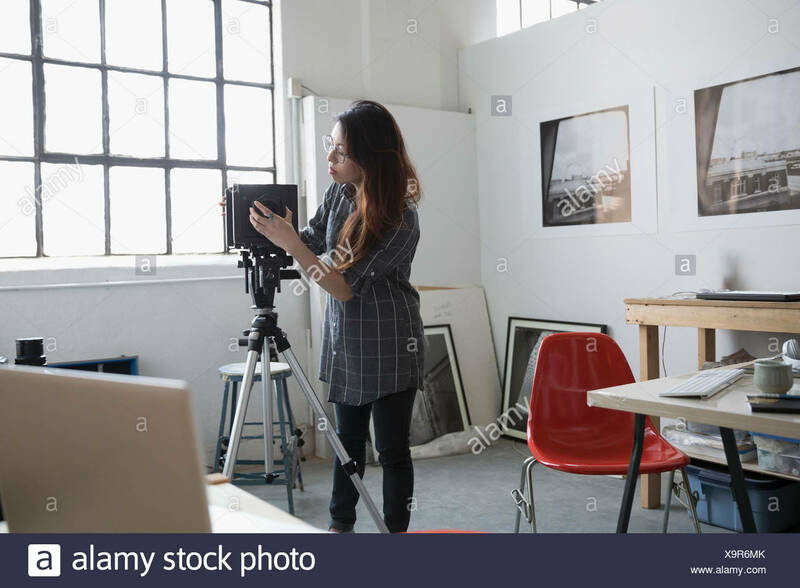 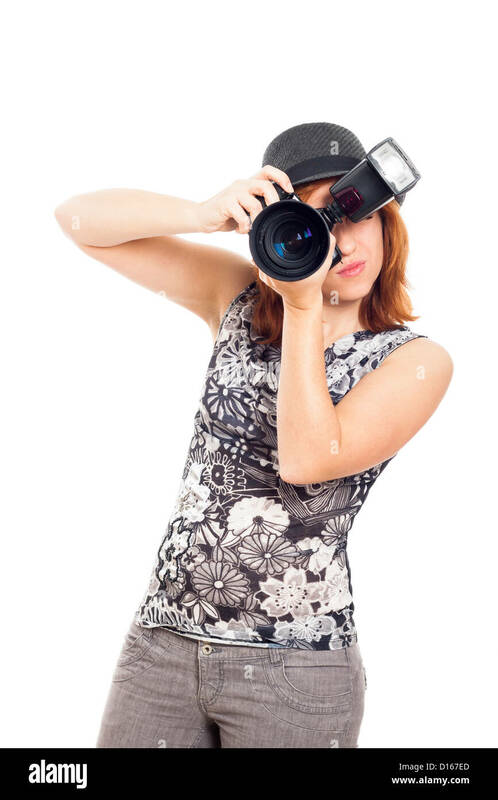 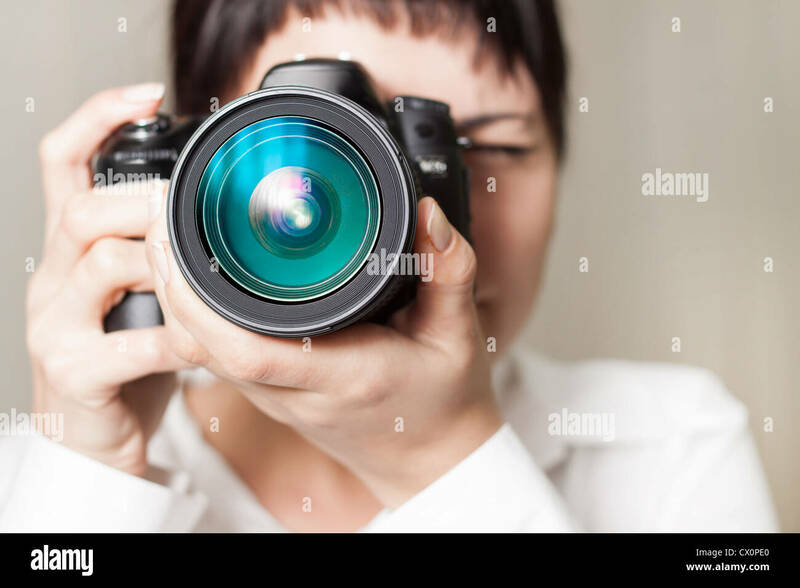 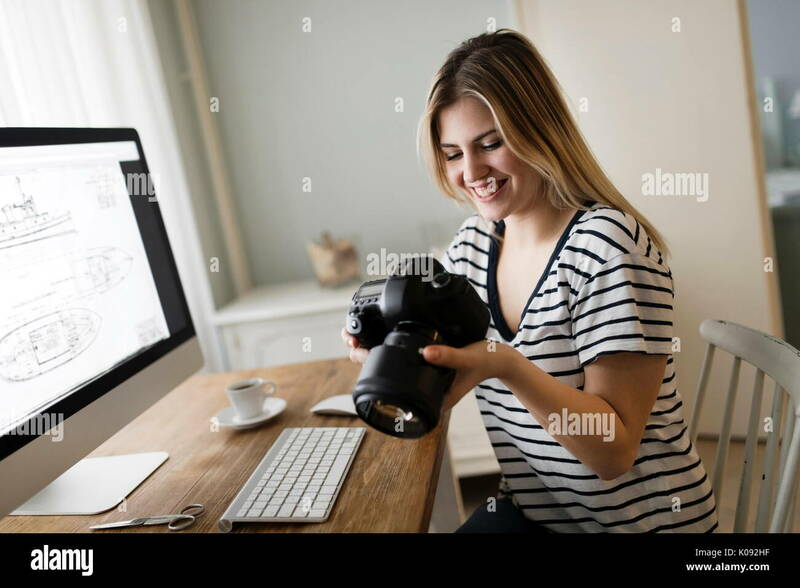 Portrait of young female photographer, isolated on white background. 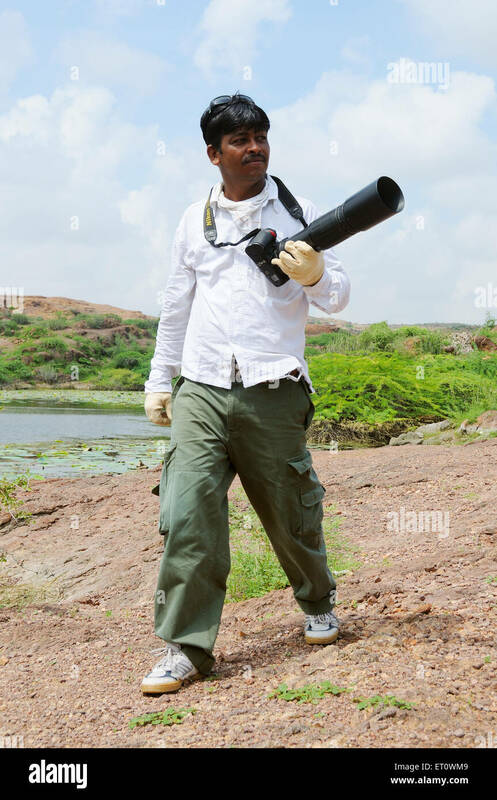 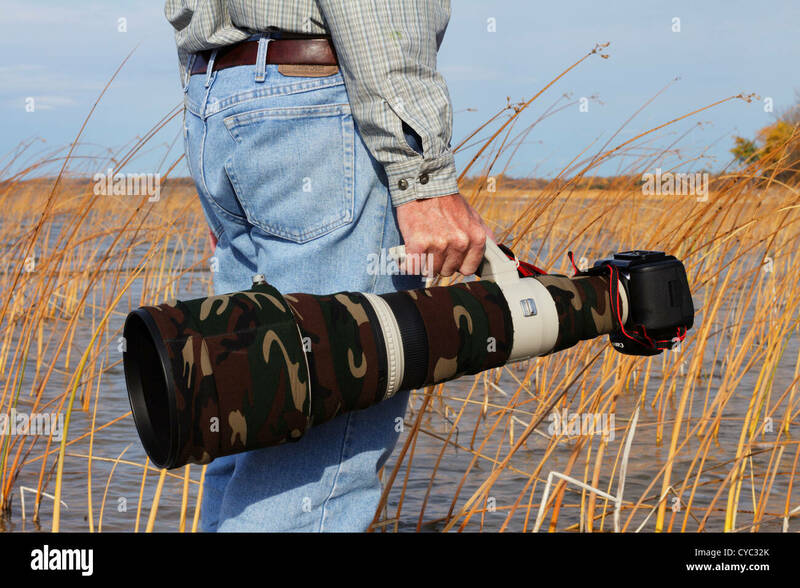 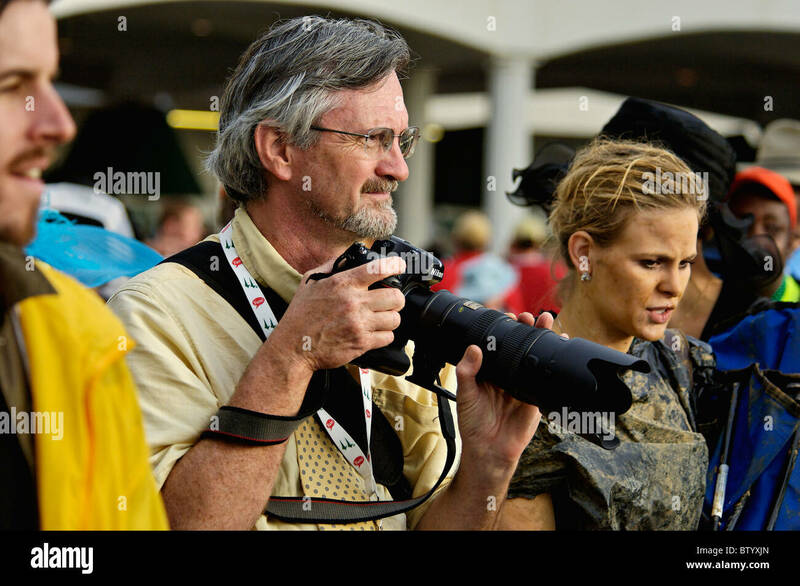 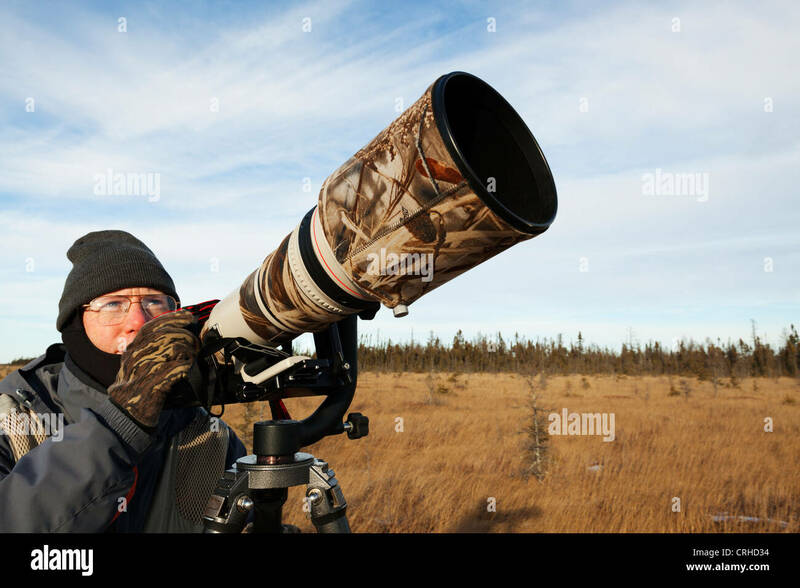 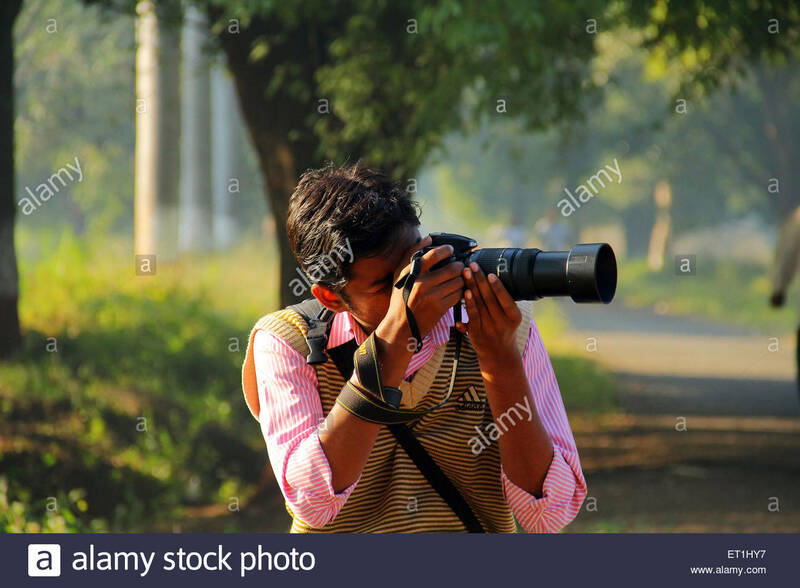 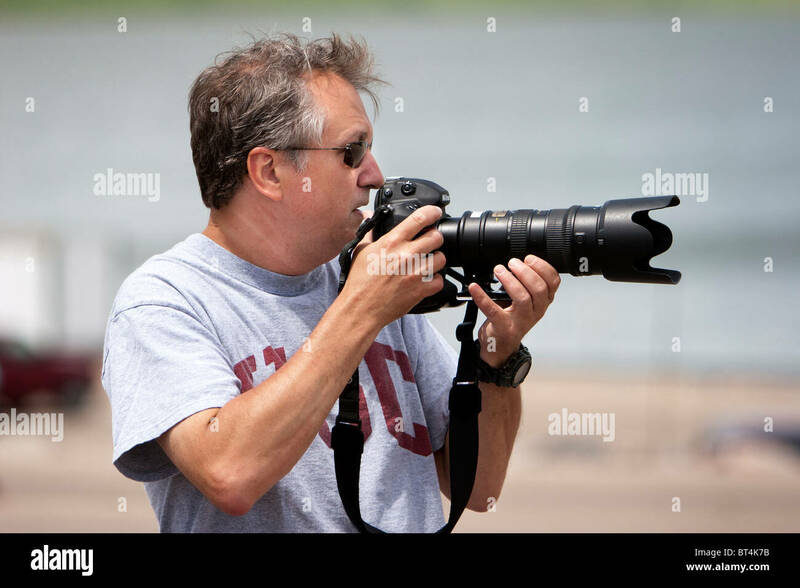 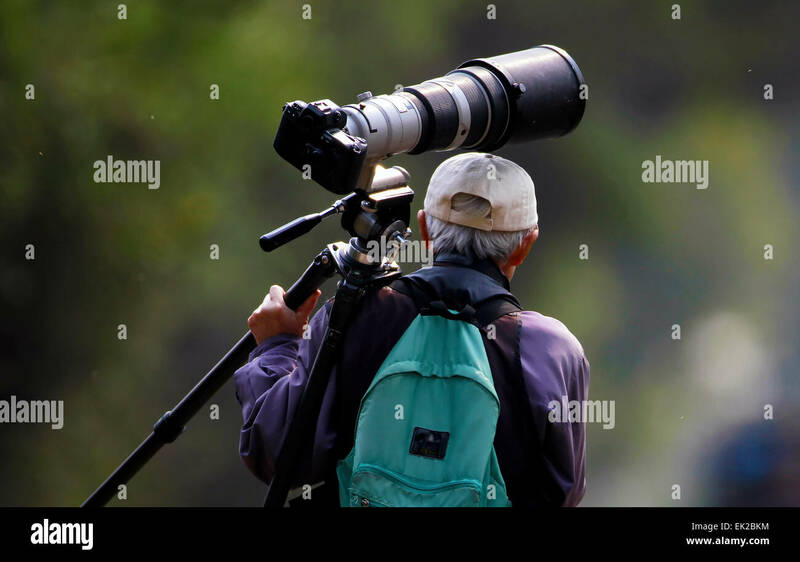 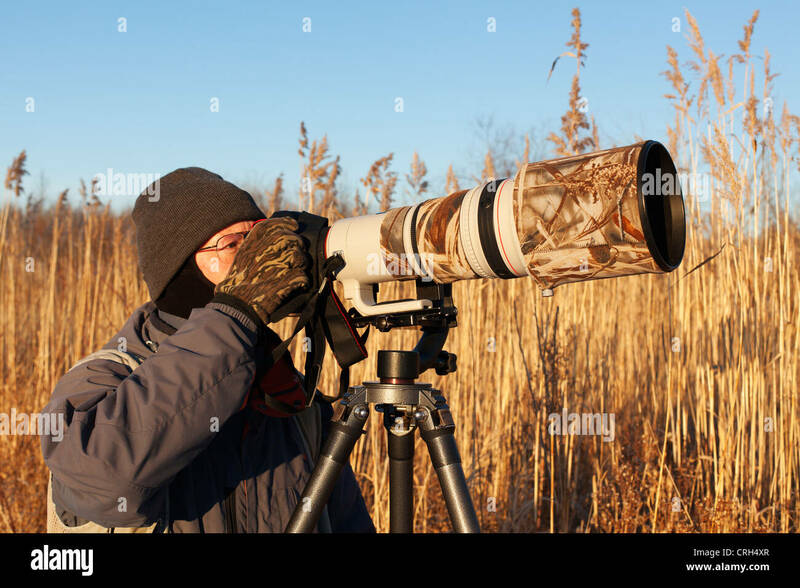 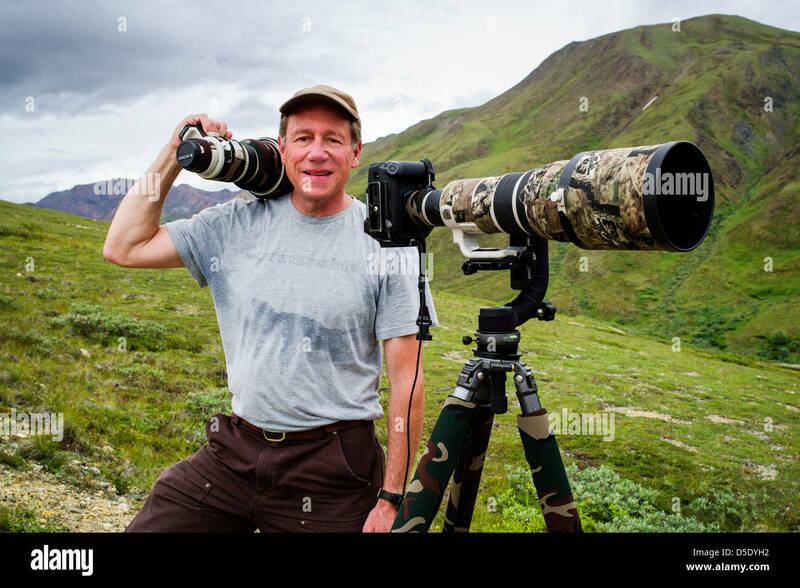 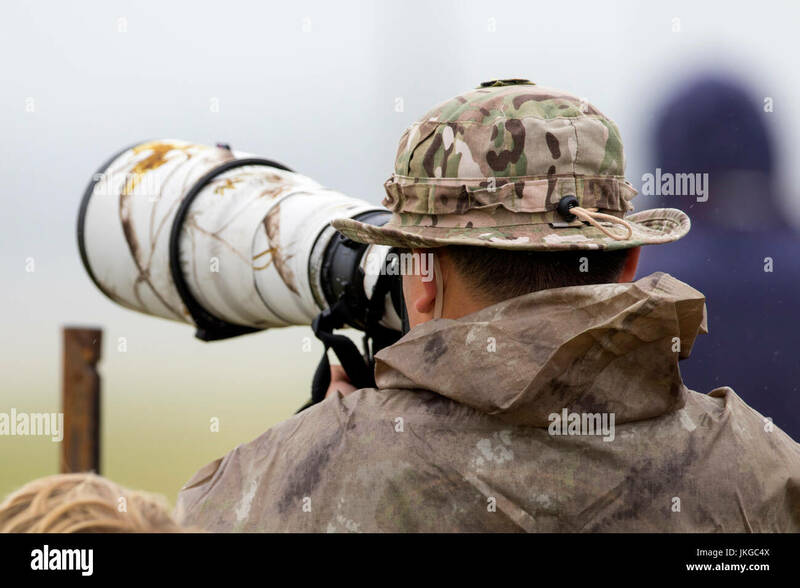 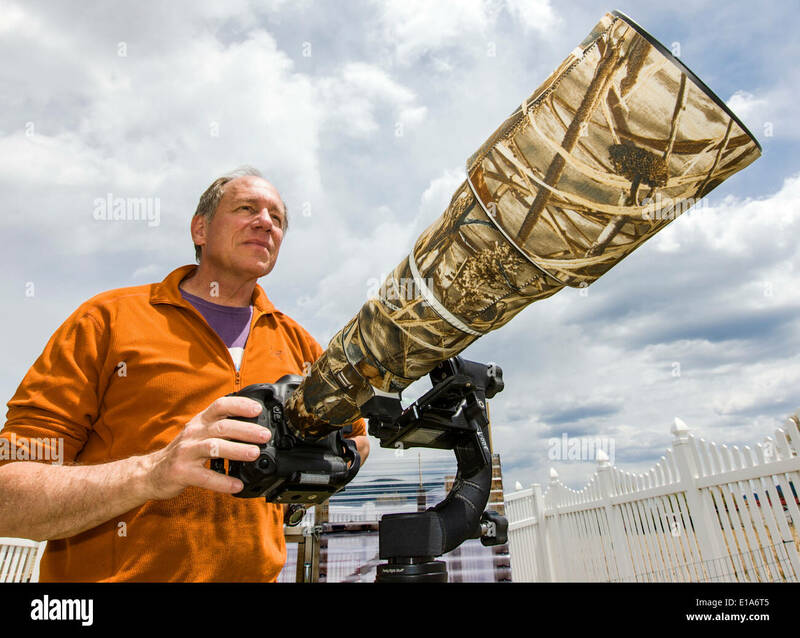 Professional photographer carrying a camouflaged Canon super telephoto lens and DSLR. 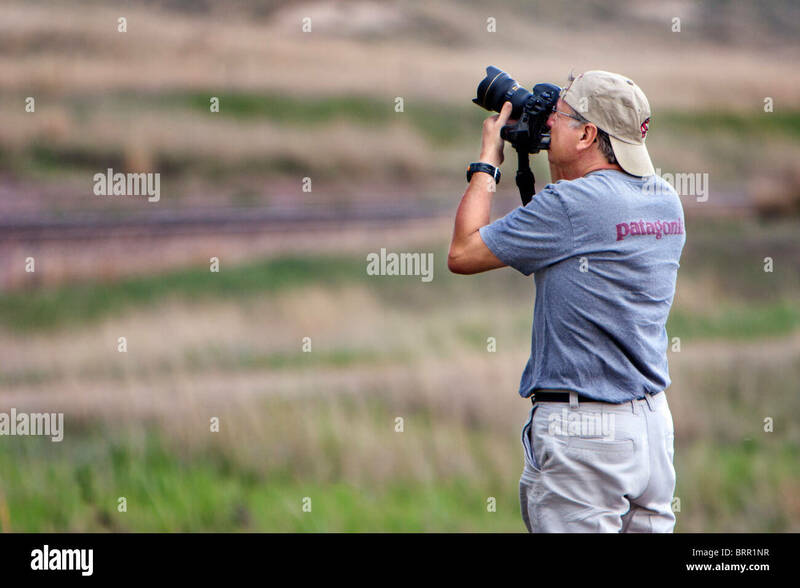 Professional Photographer Jim Reed scouts a photo in South Dakota, USA, June 3, 2010.